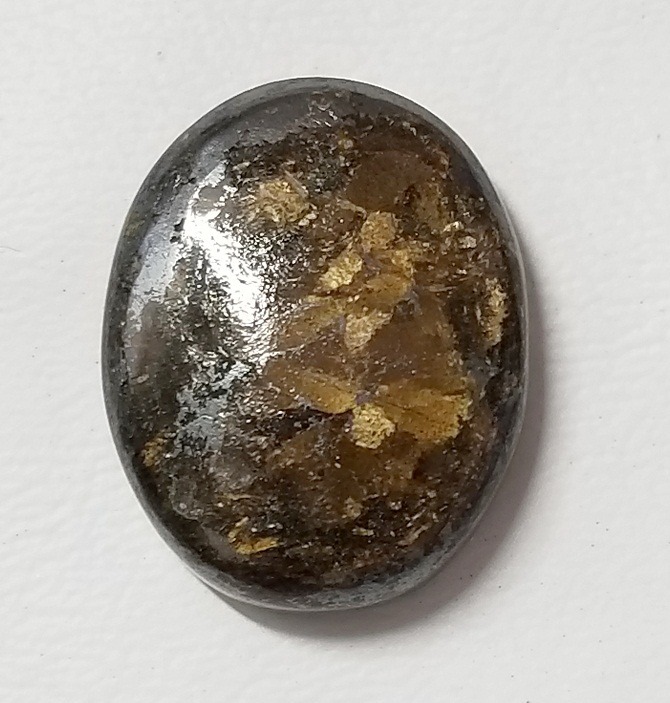 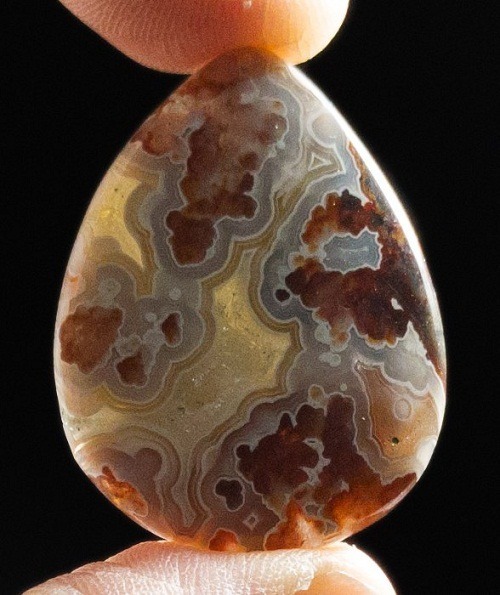 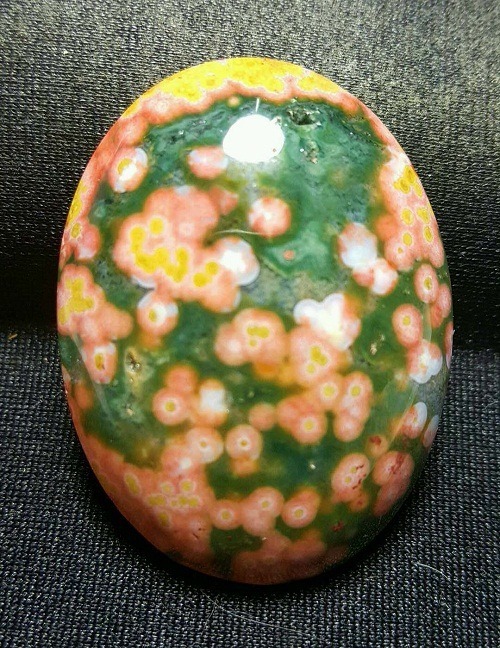 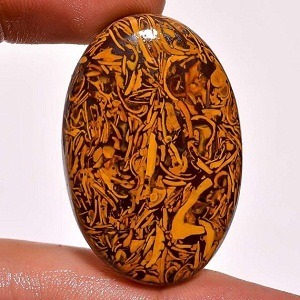 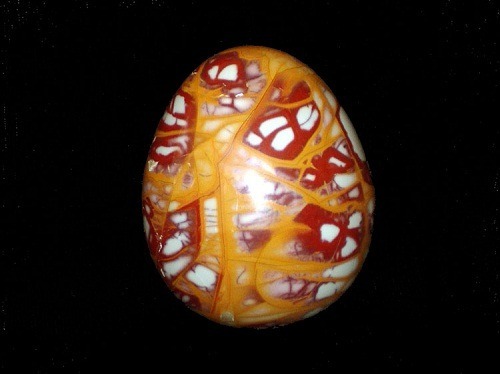 Bumble Bee Jasper is a unique artistry in itself. 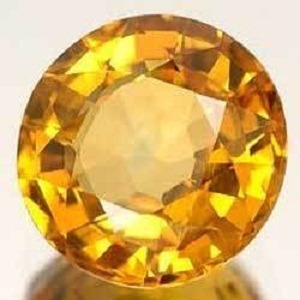 Bumble Bee is yellowish to Orangish yellow in color. 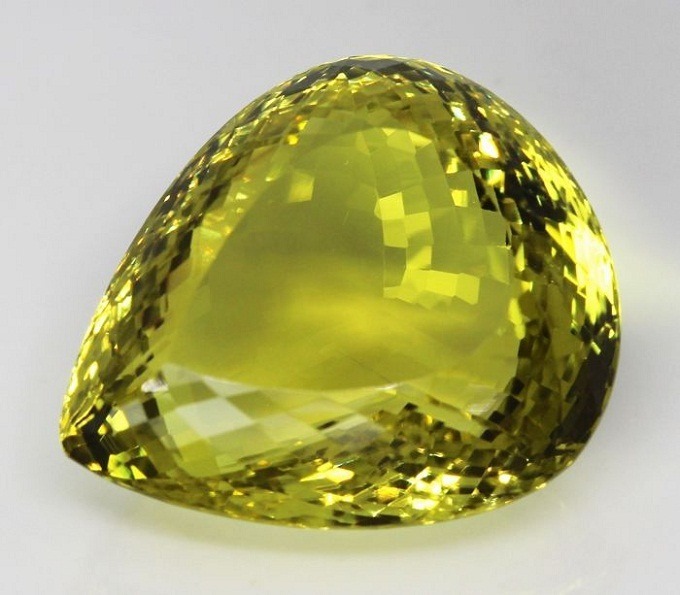 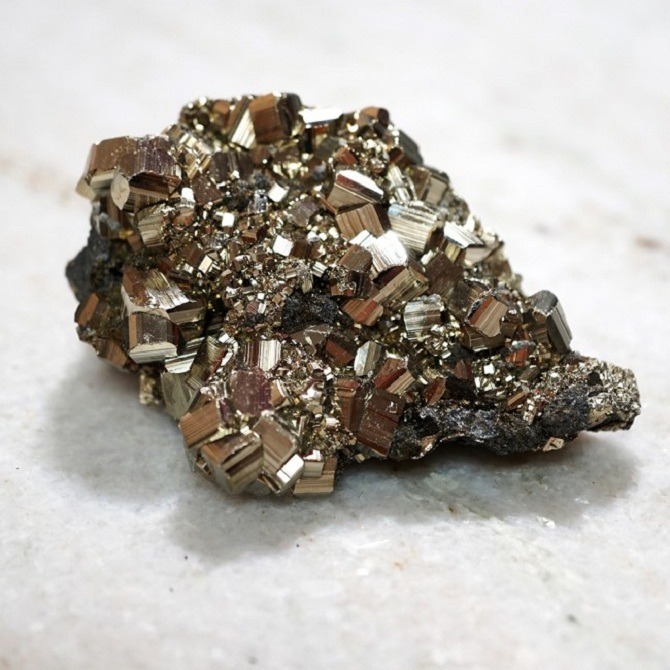 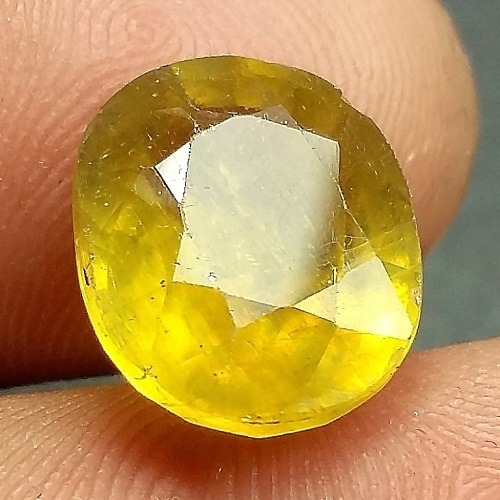 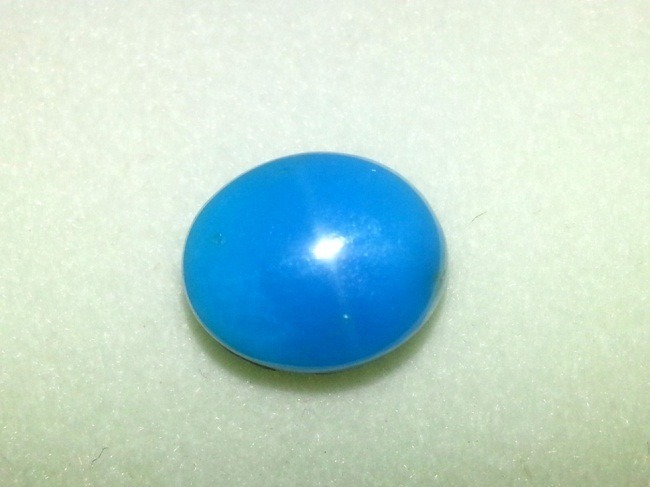 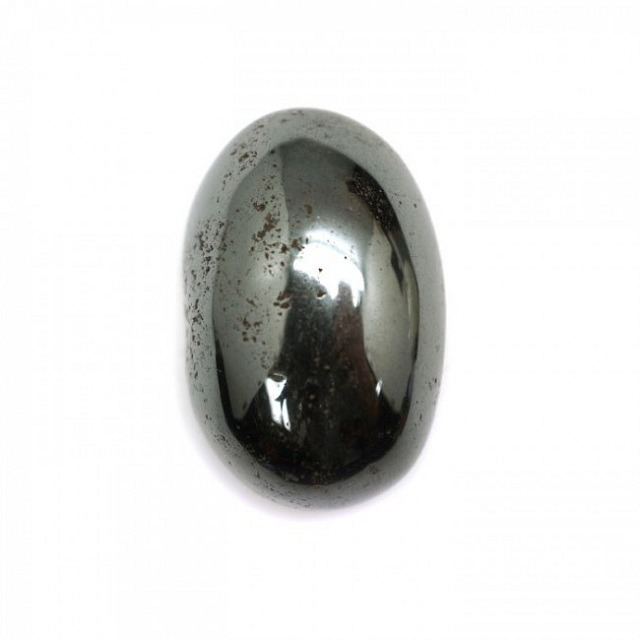 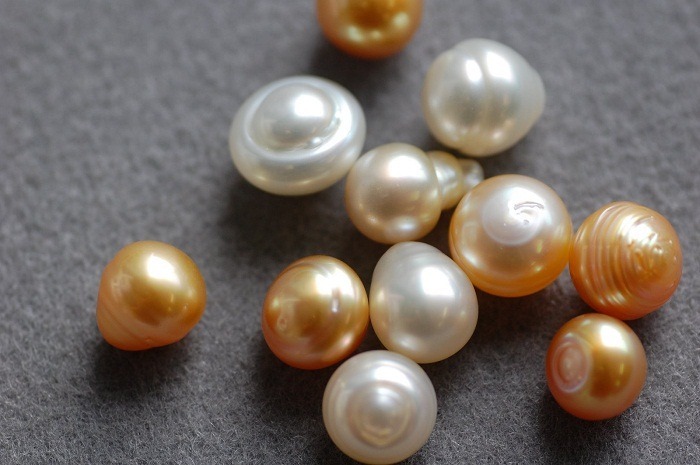 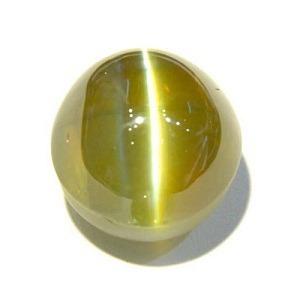 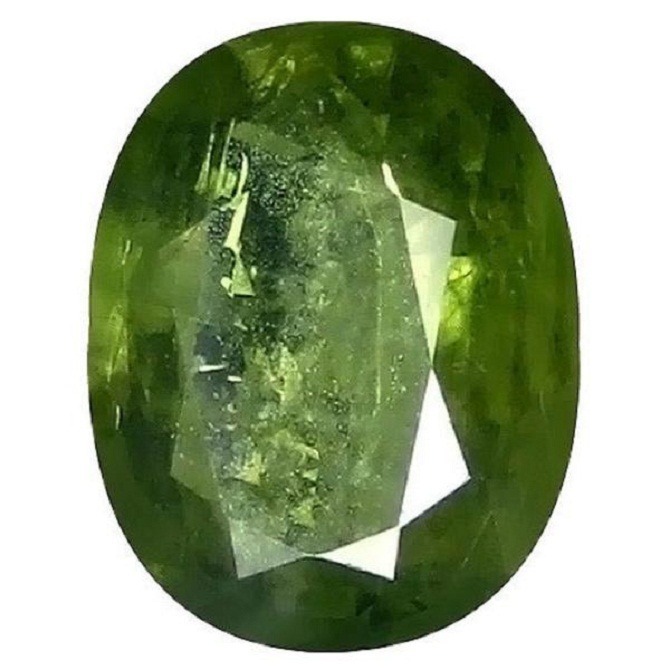 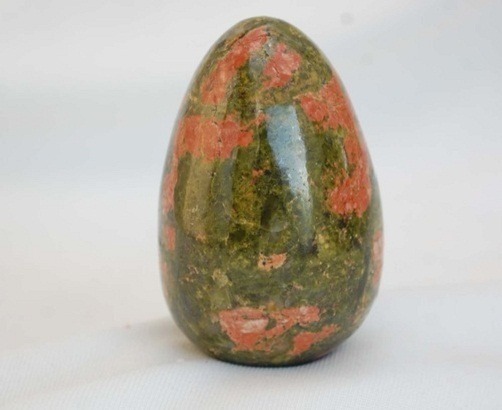 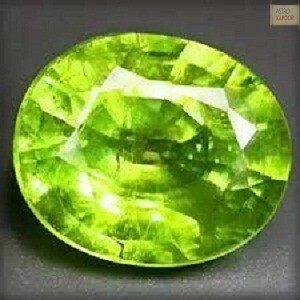 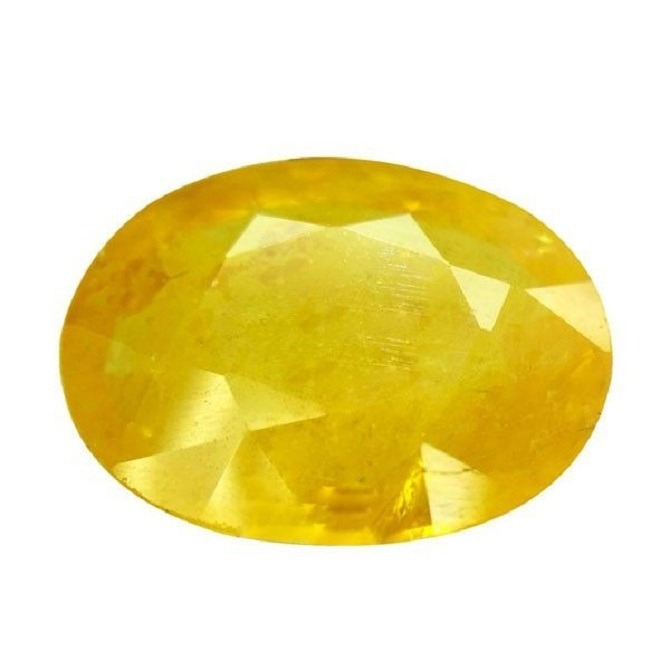 It has very few impurities of Sulphur and Hematite. 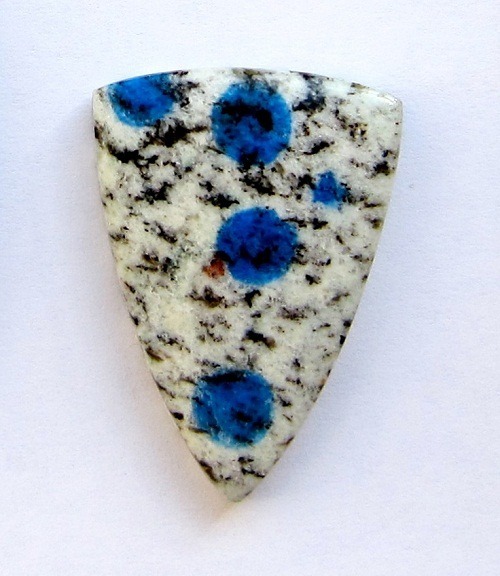 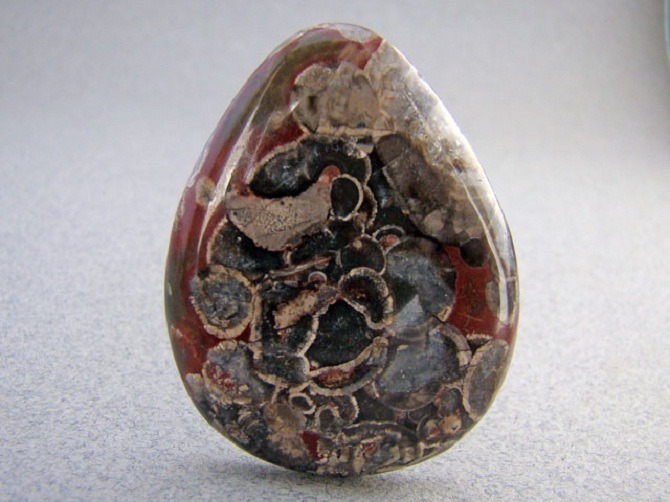 It is a stone of volcano because each stone erupted from the volcano showing different designs pattern. 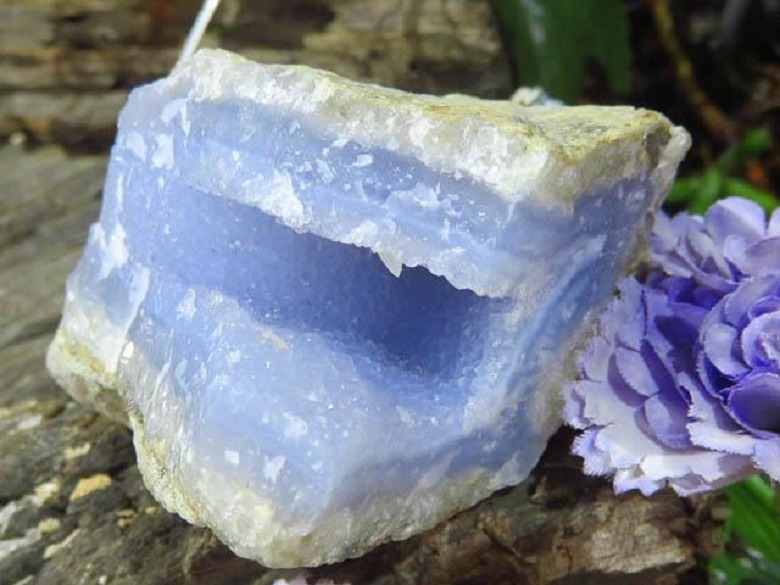 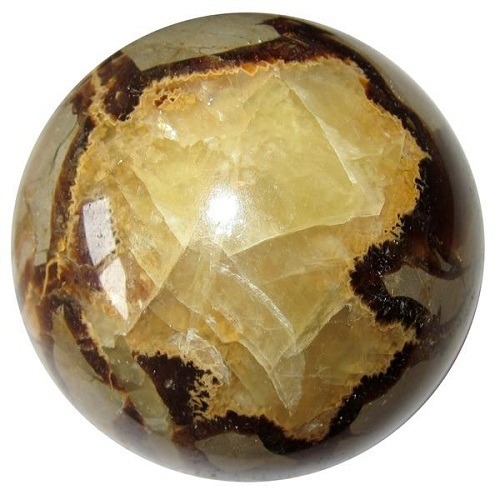 An energetic stone, Bumble Bee is further recognized as the boosting stone and provide inspiration to its carrier throughout the life. 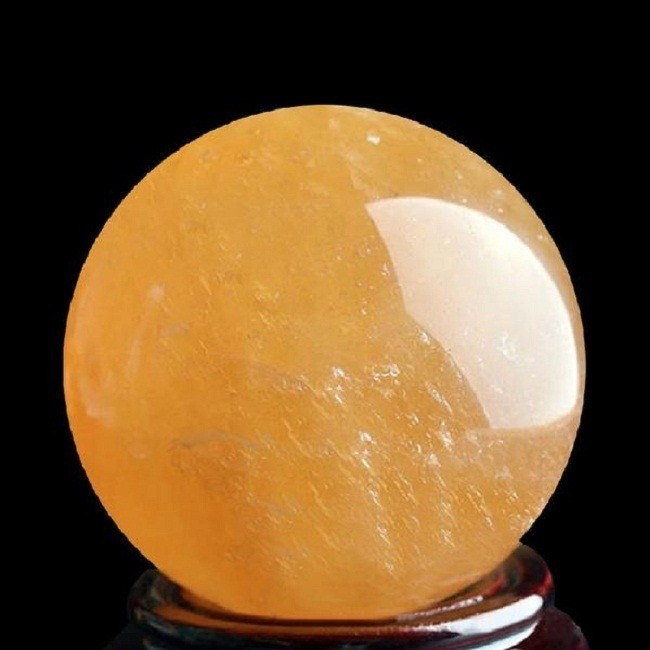 Bumble Bee develops telepathic communication with the cleric. 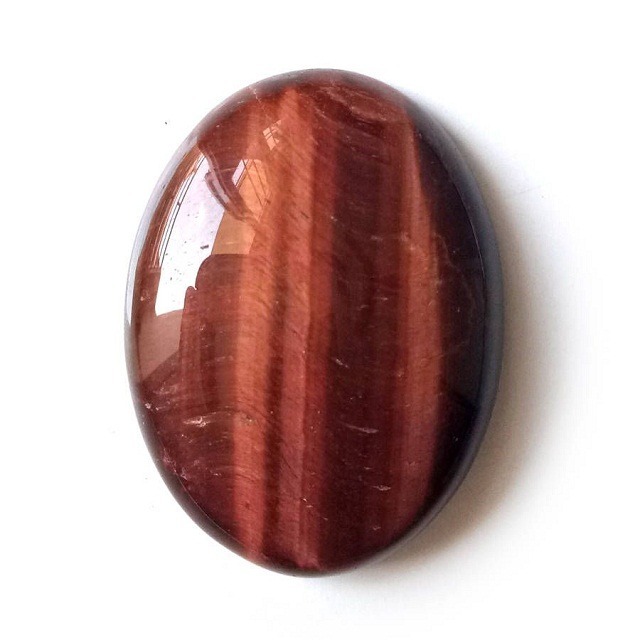 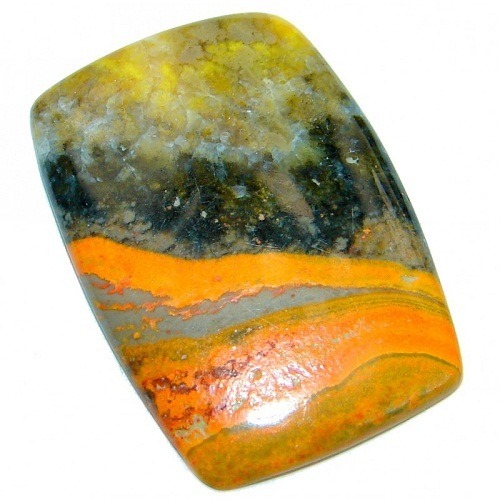 Bumble Bee Jasper is a remarkable stone that removes the feeling of negativity in a person. 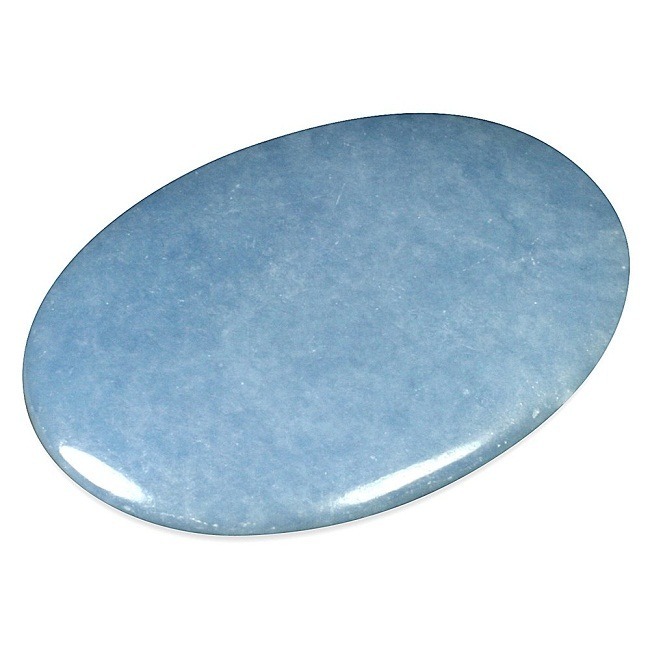 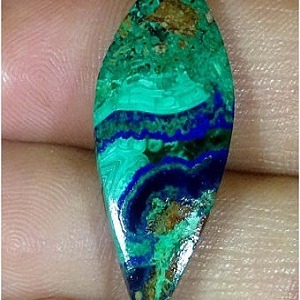 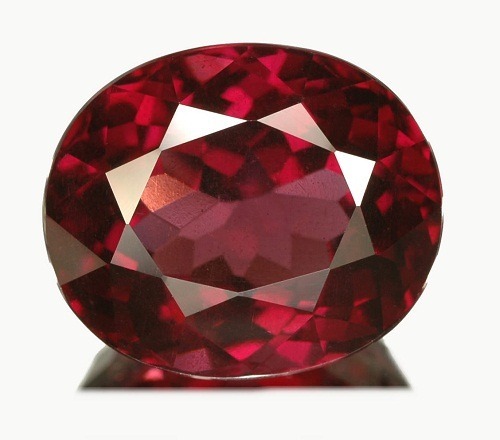 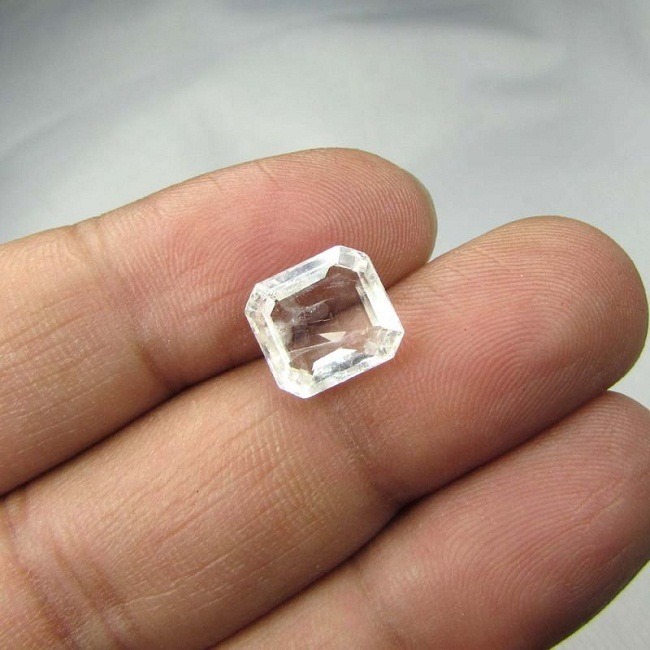 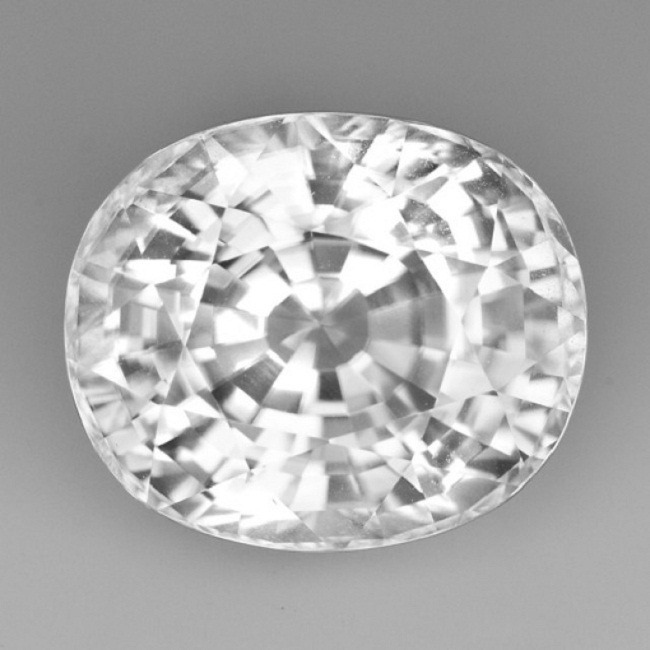 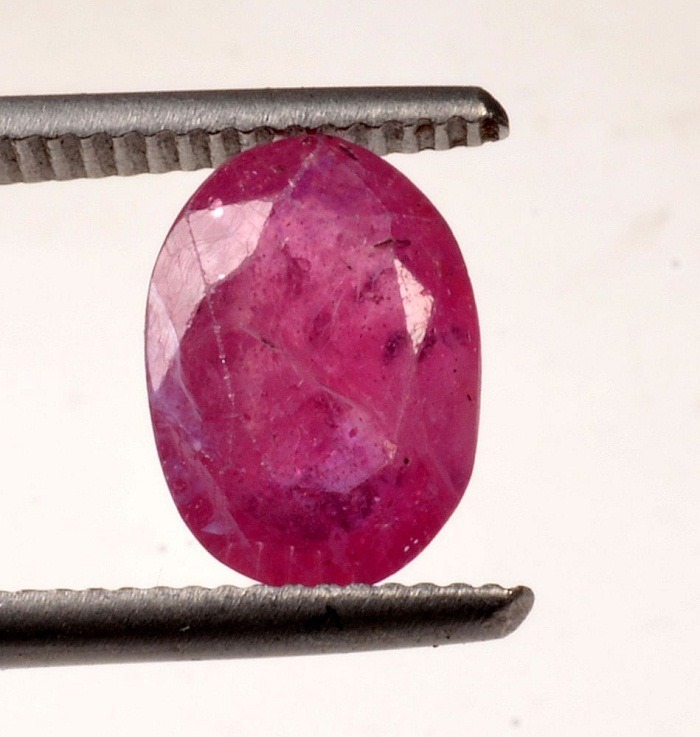 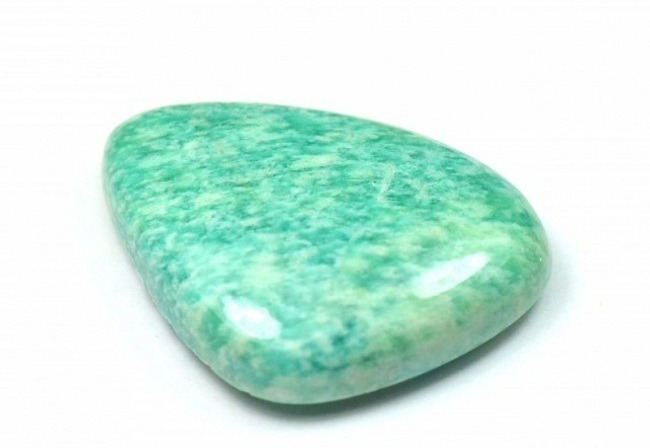 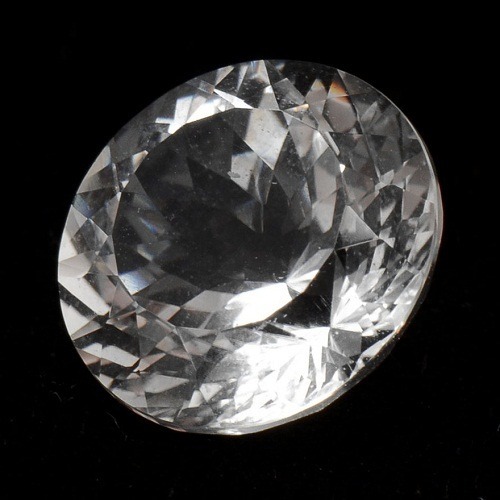 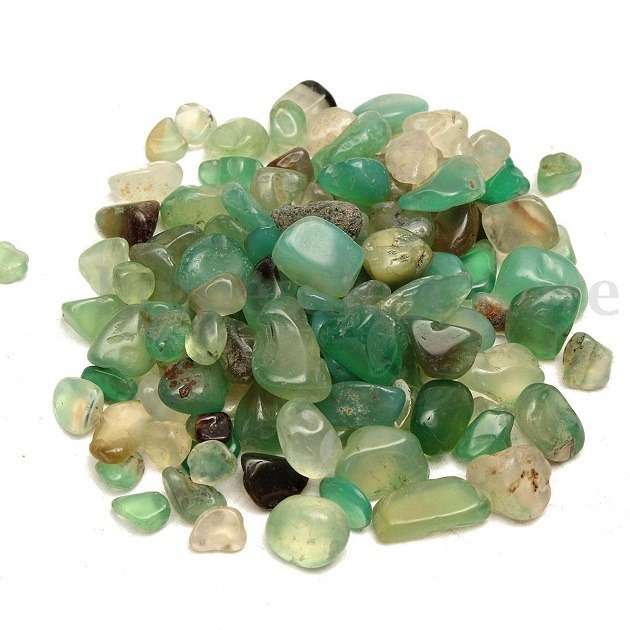 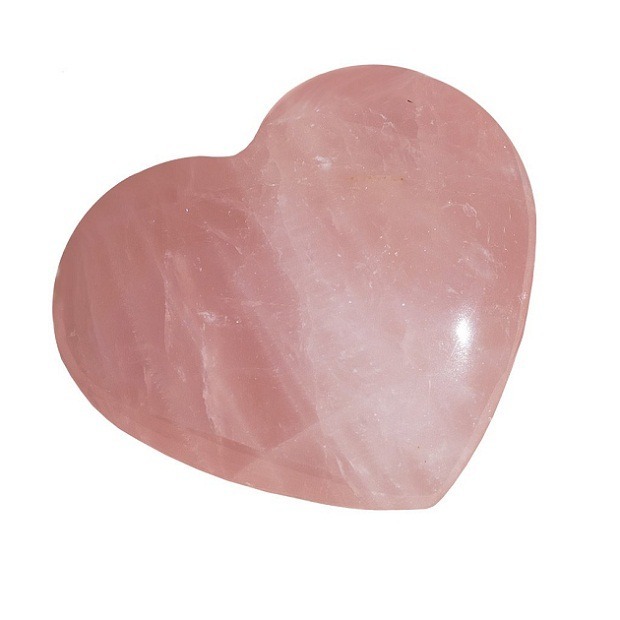 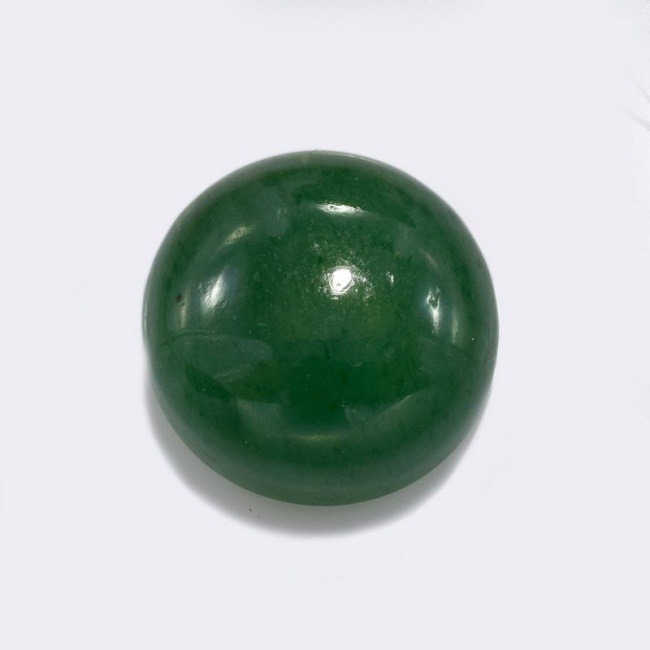 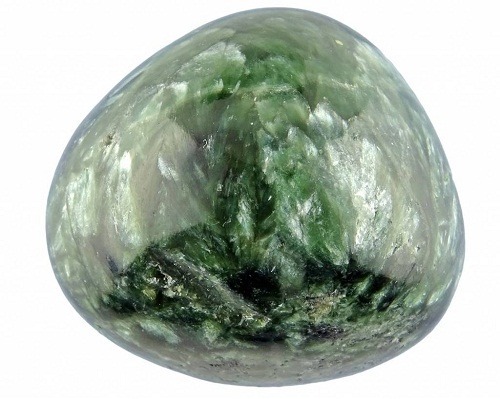 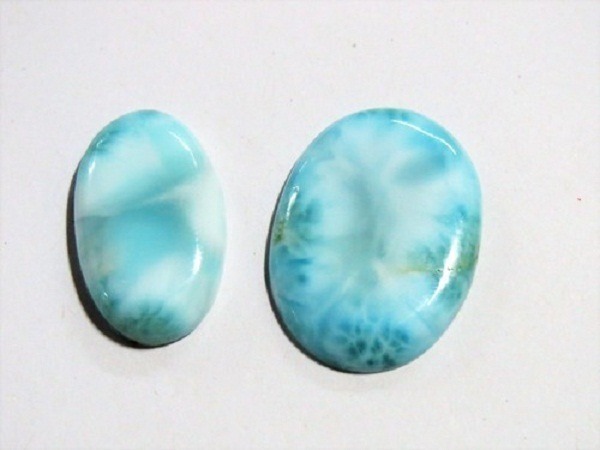 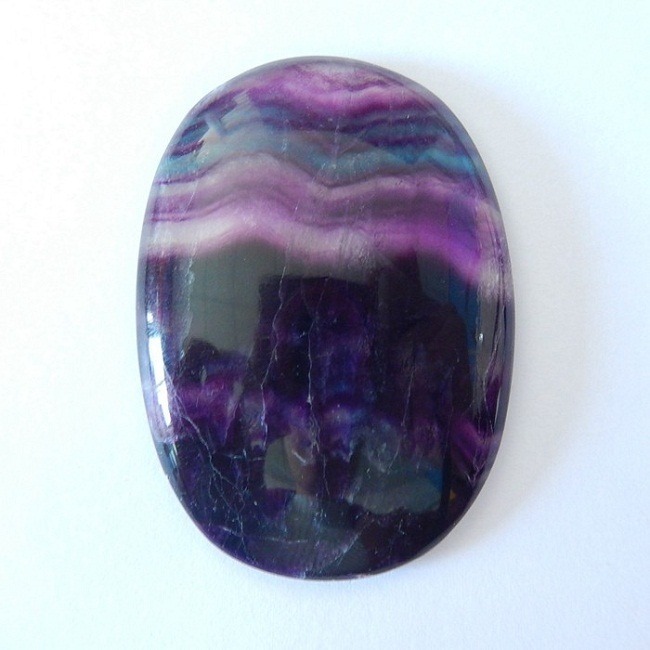 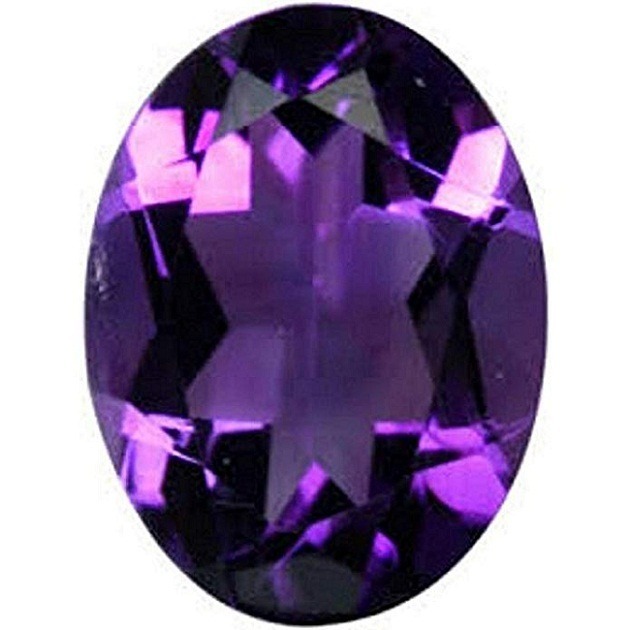 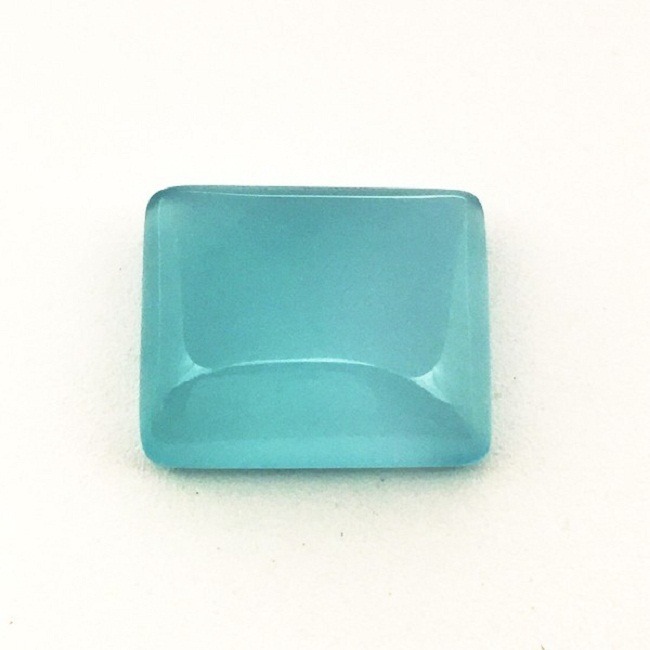 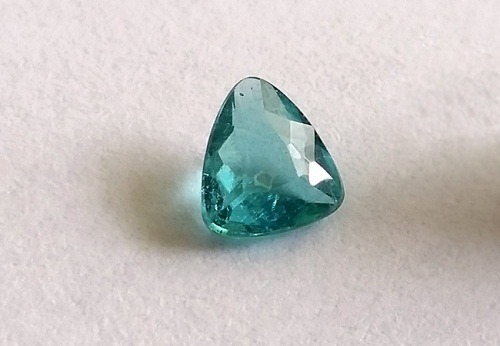 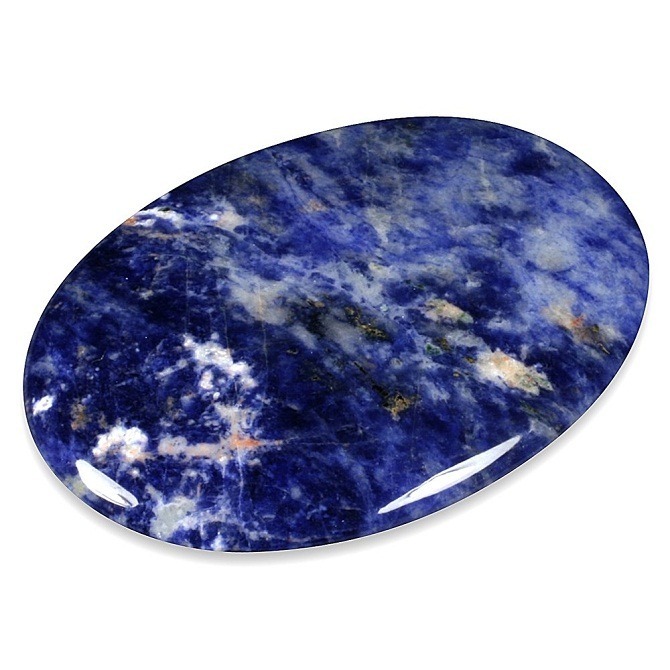 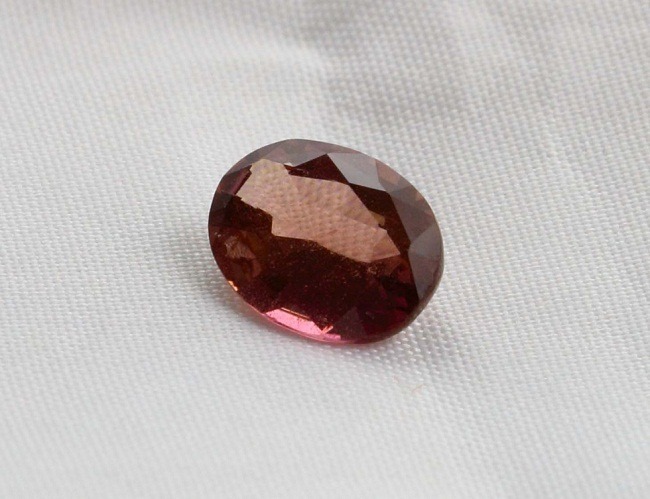 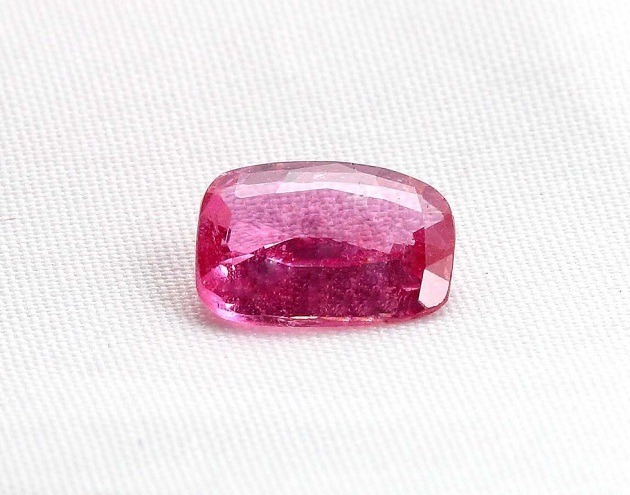 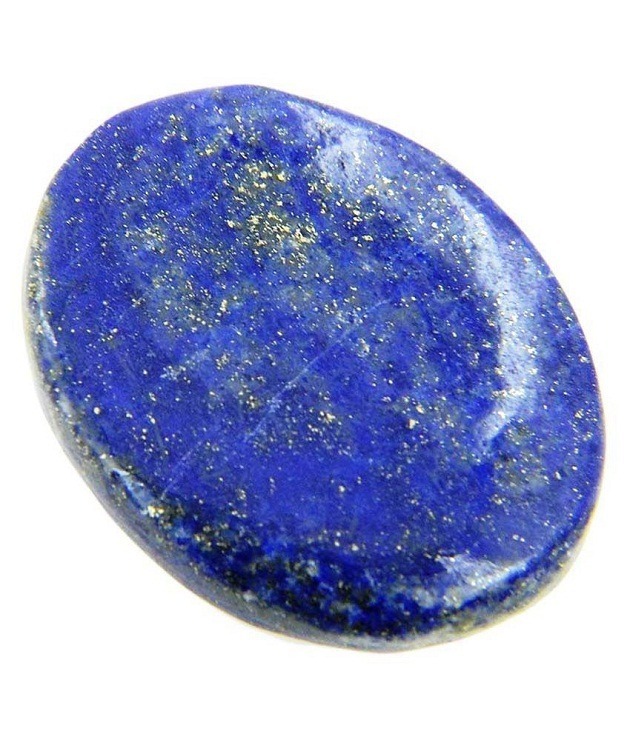 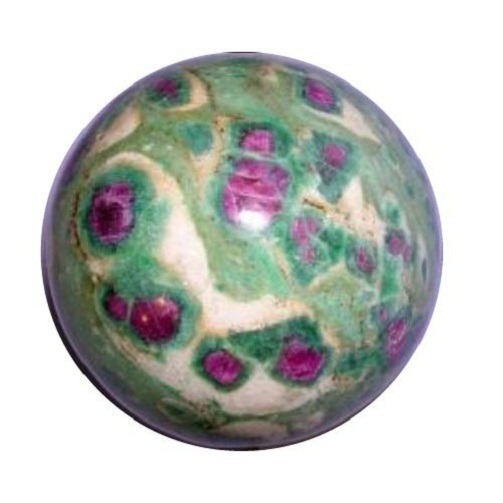 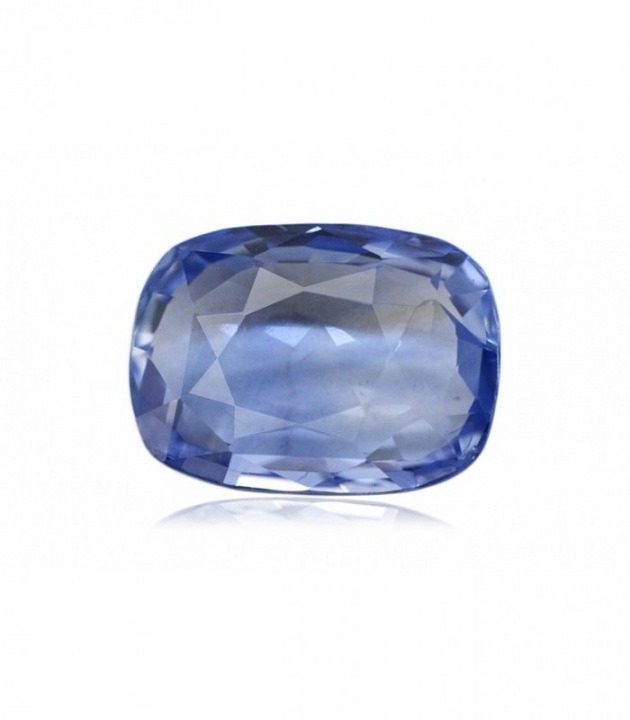 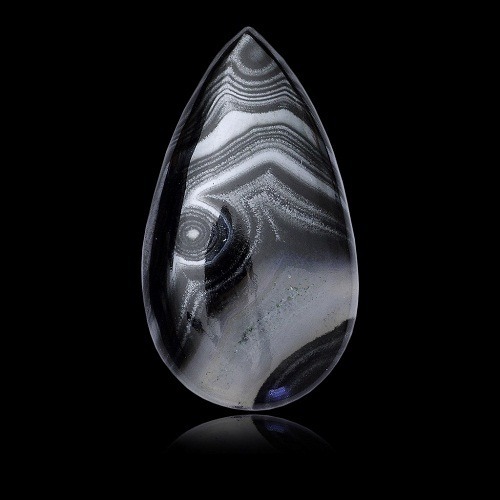 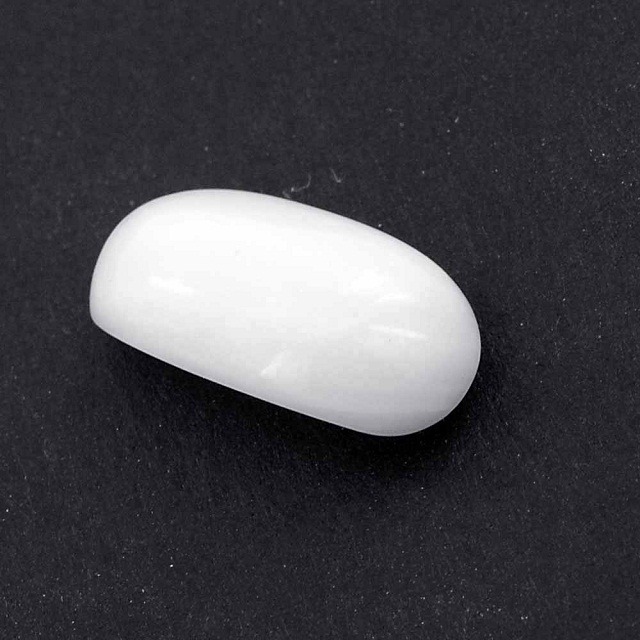 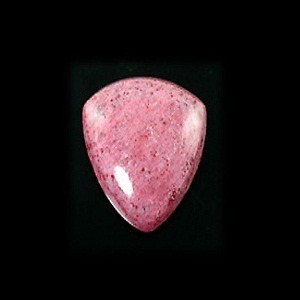 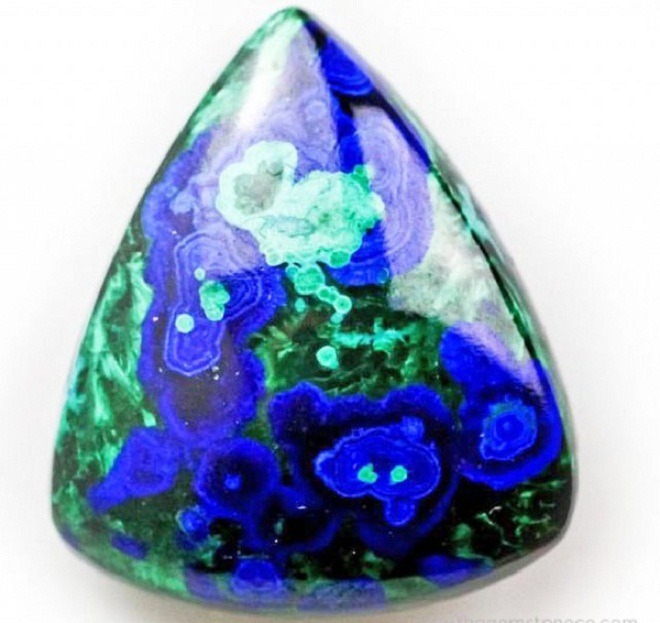 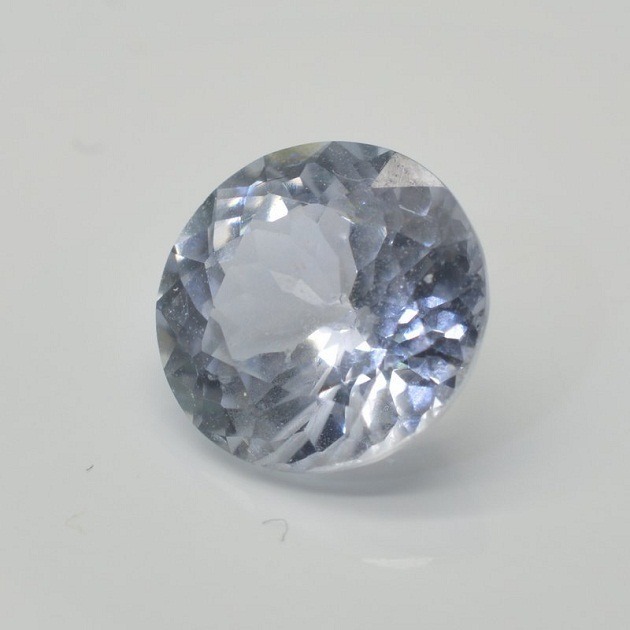 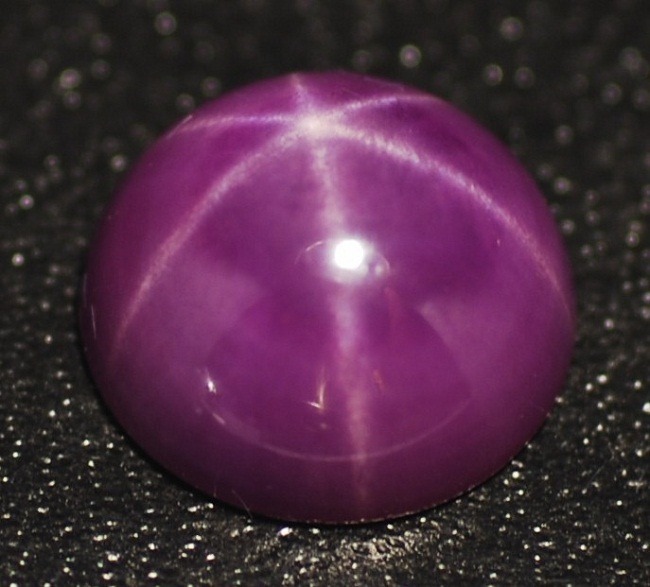 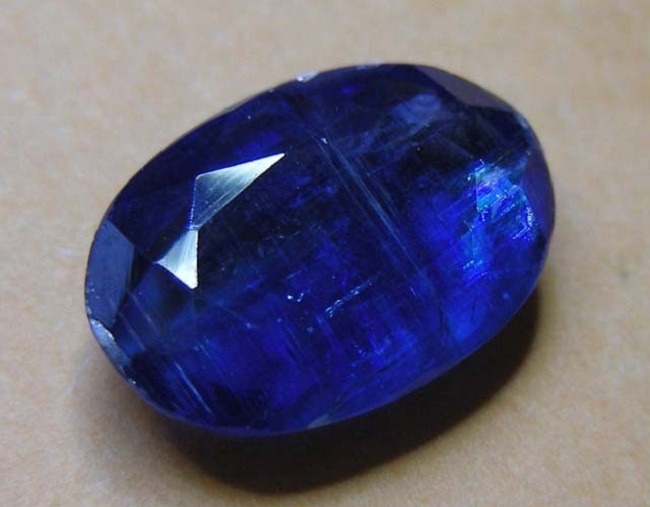 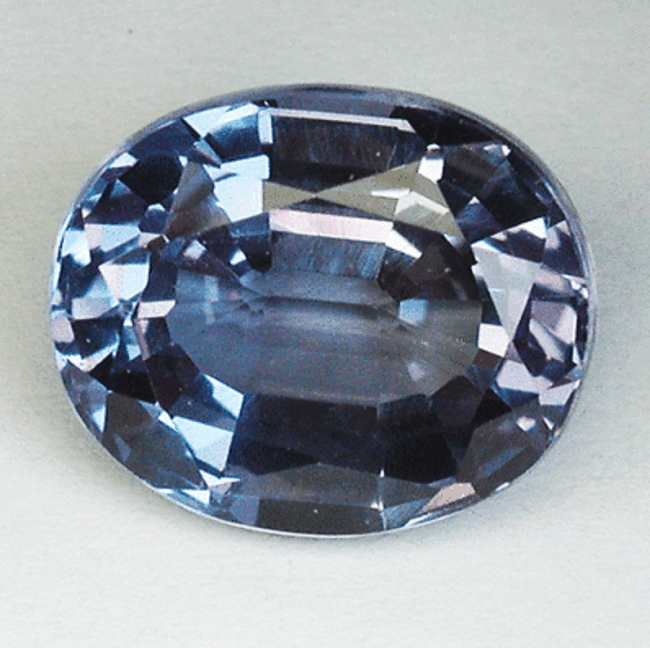 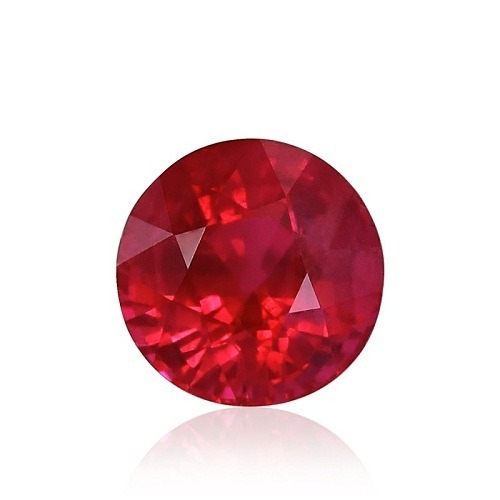 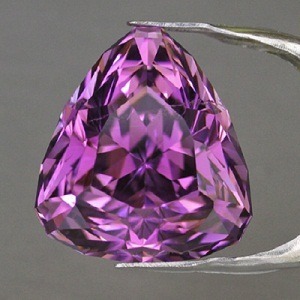 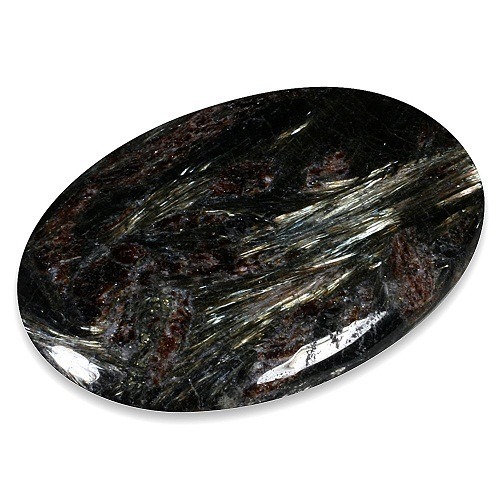 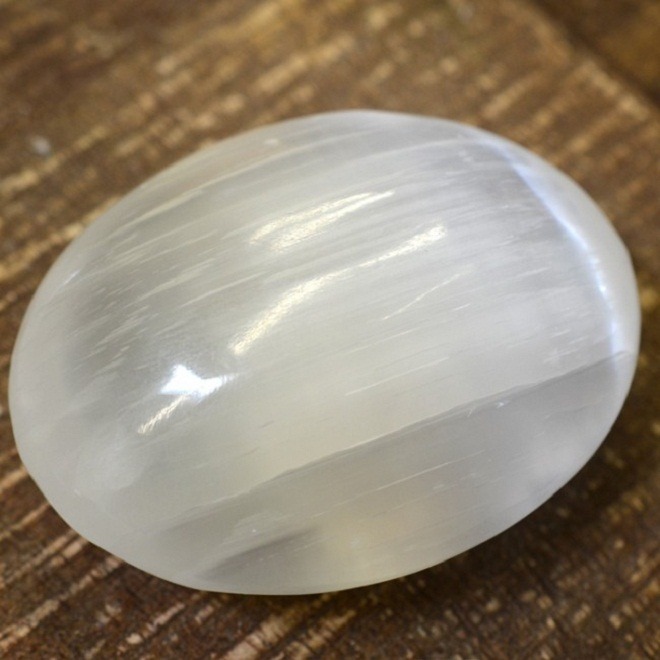 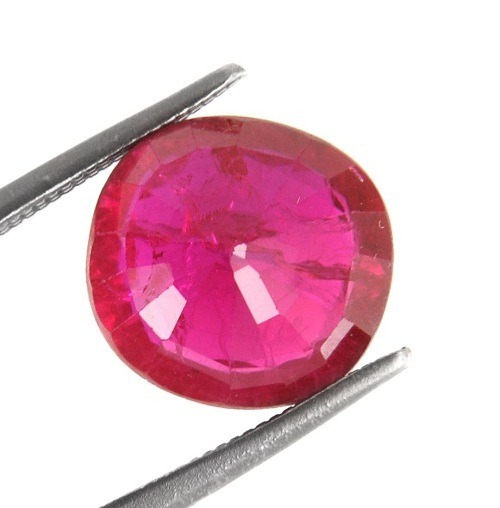 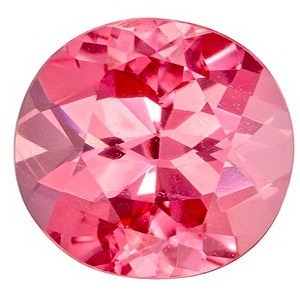 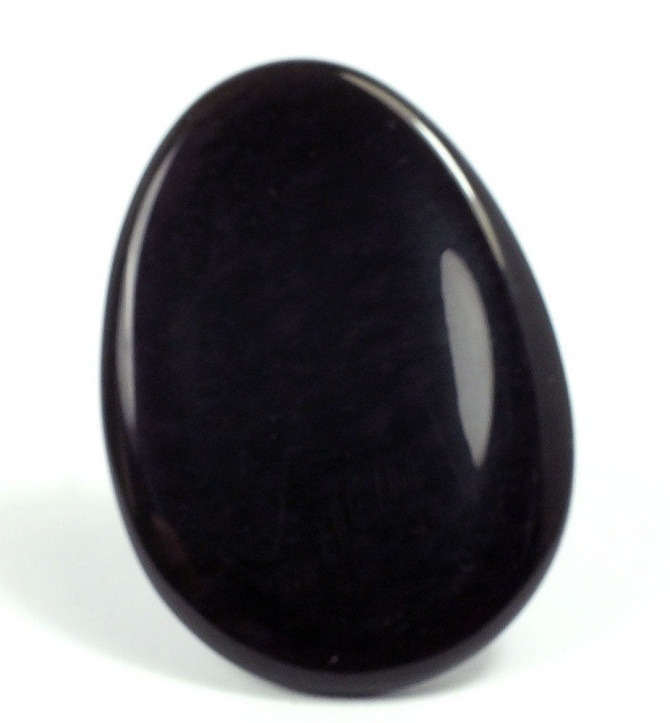 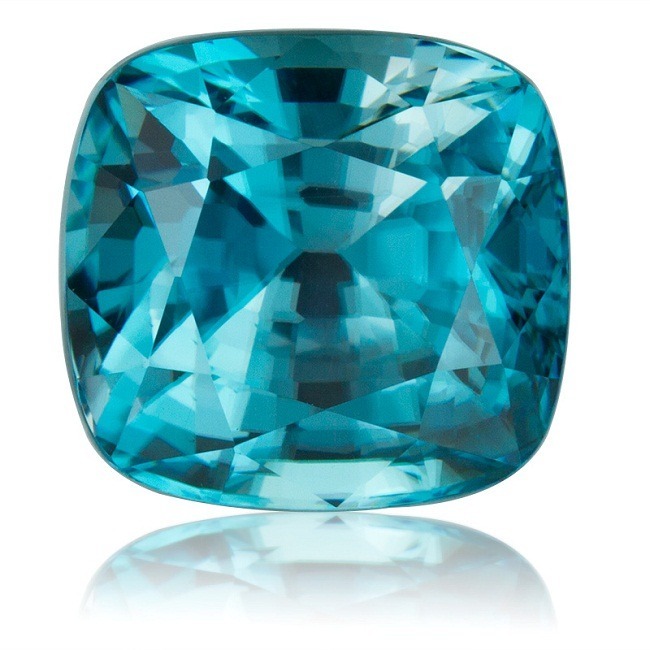 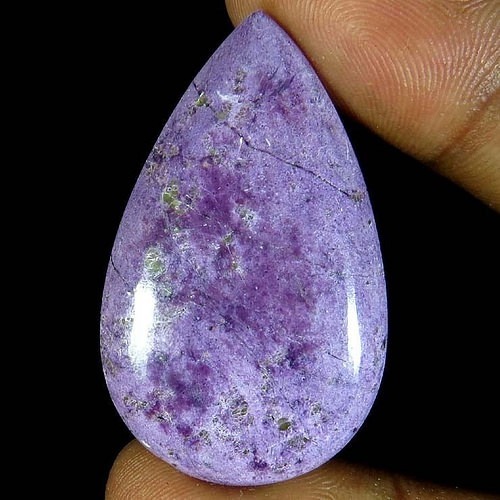 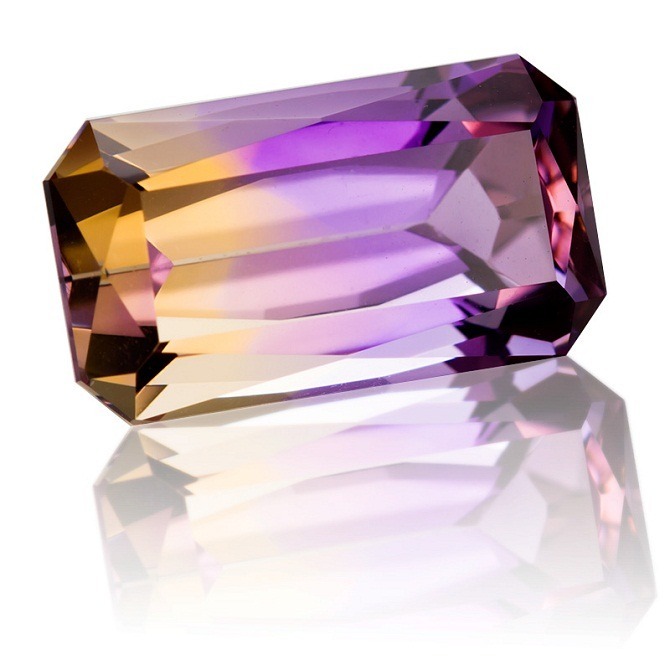 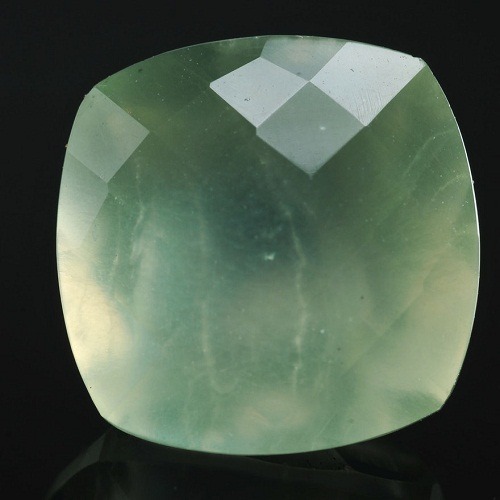 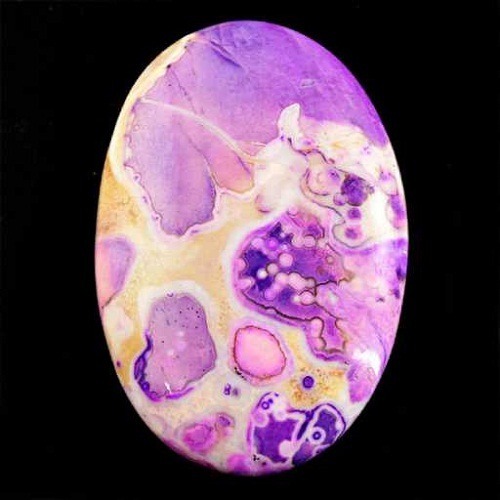 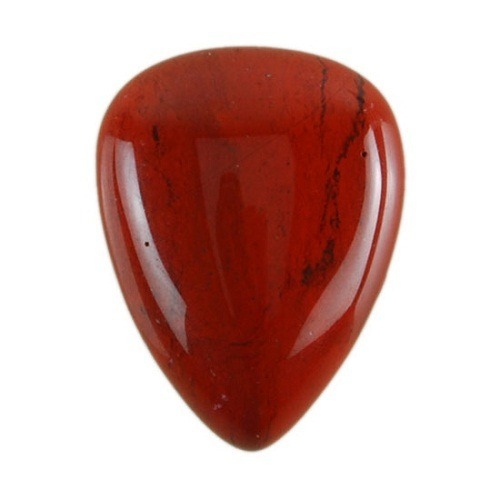 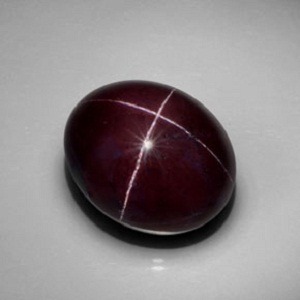 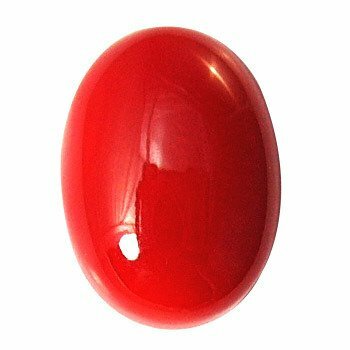 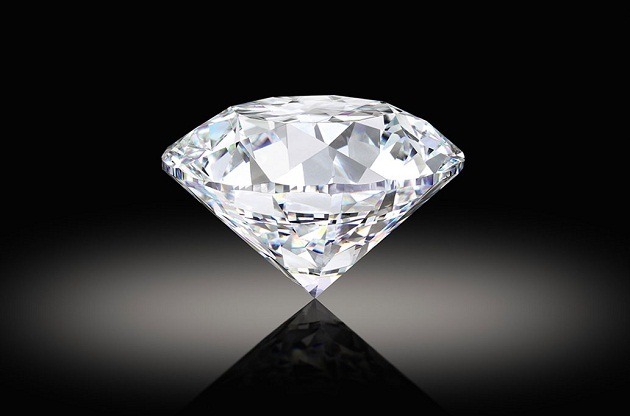 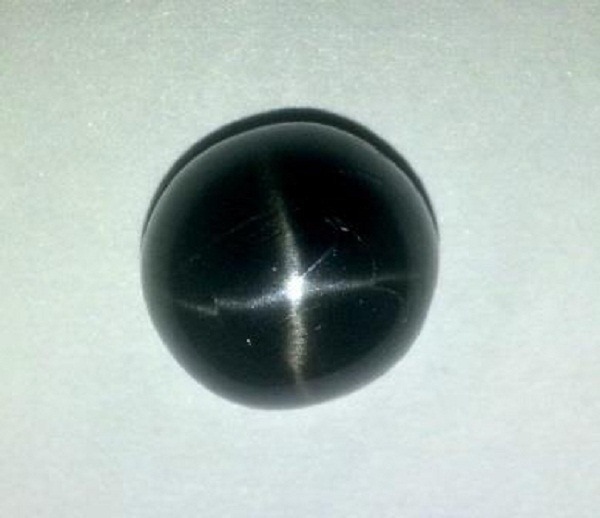 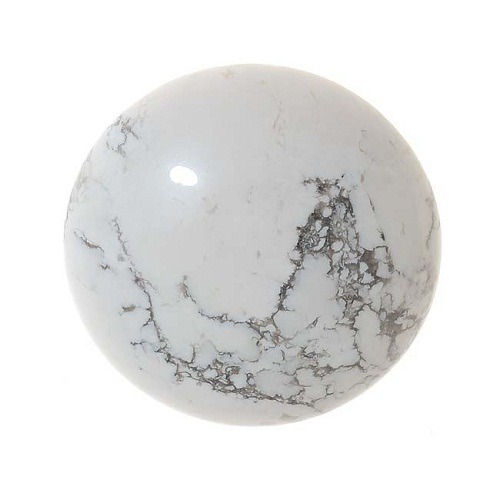 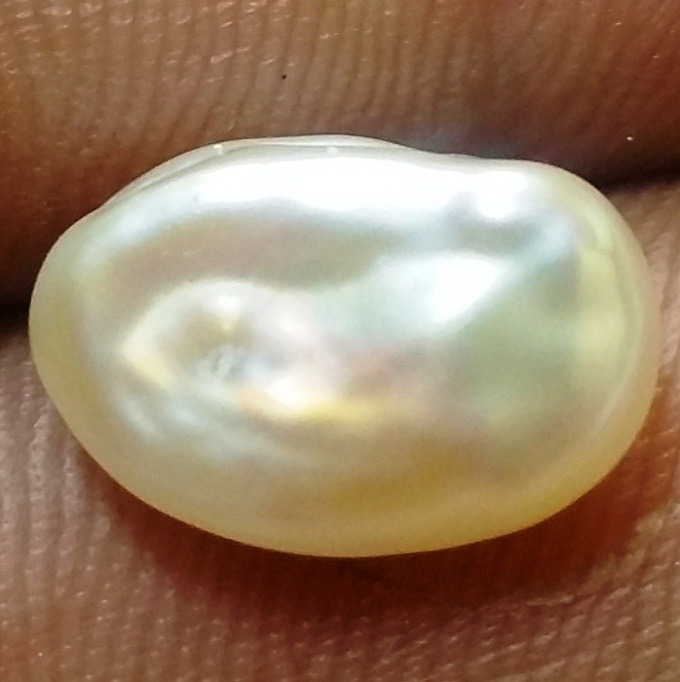 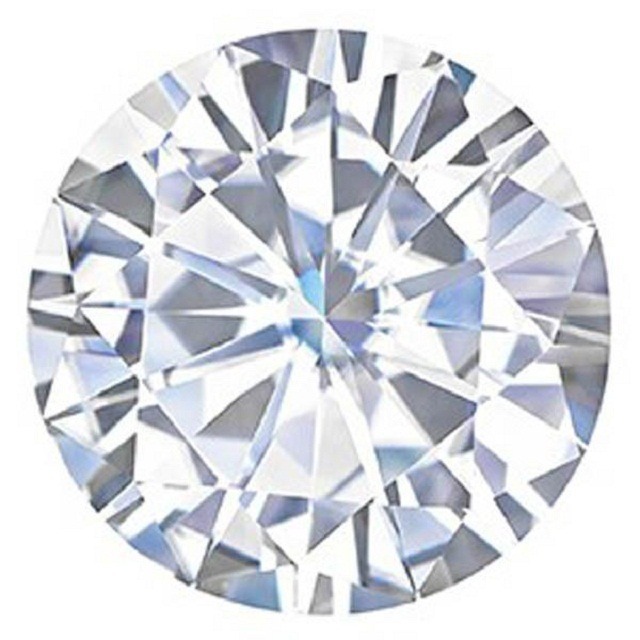 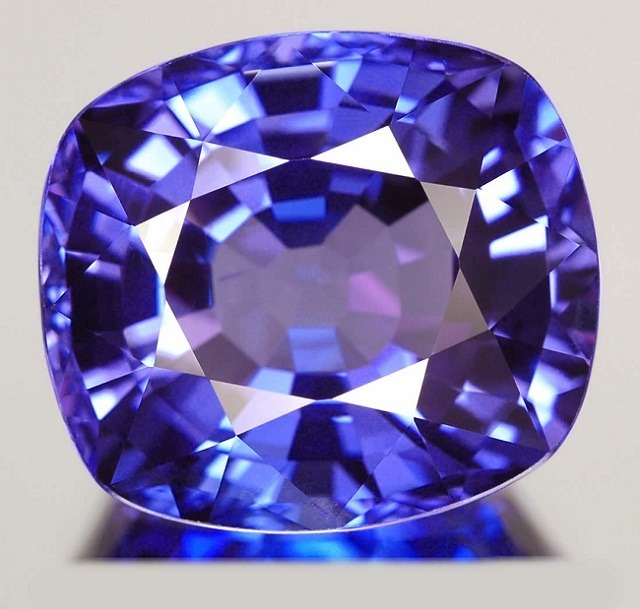 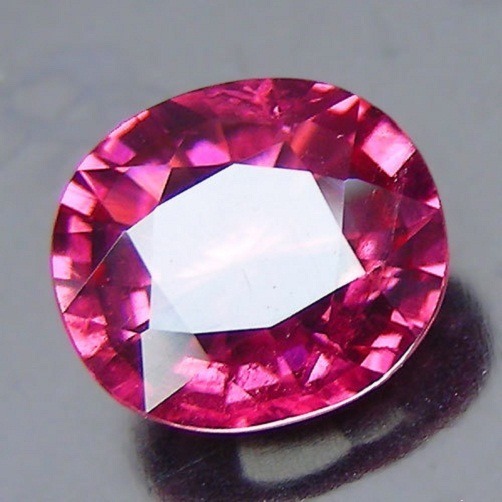 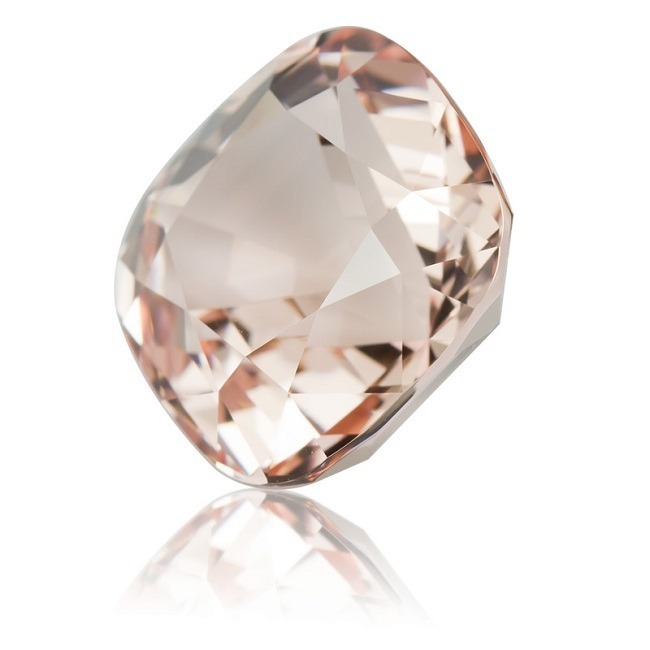 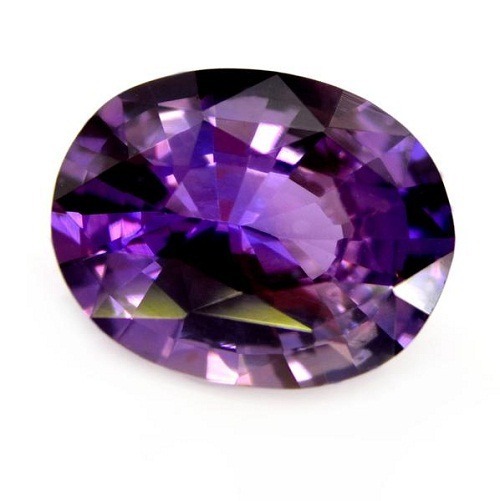 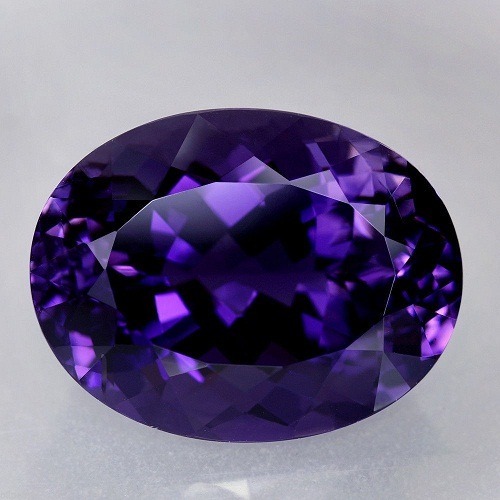 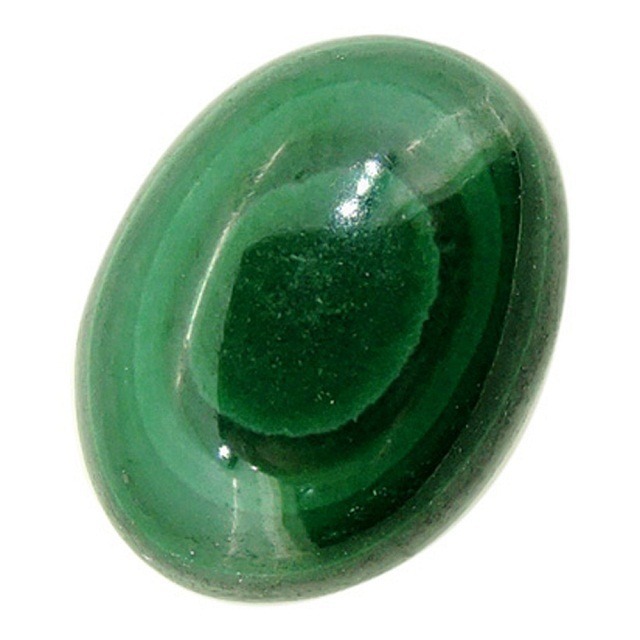 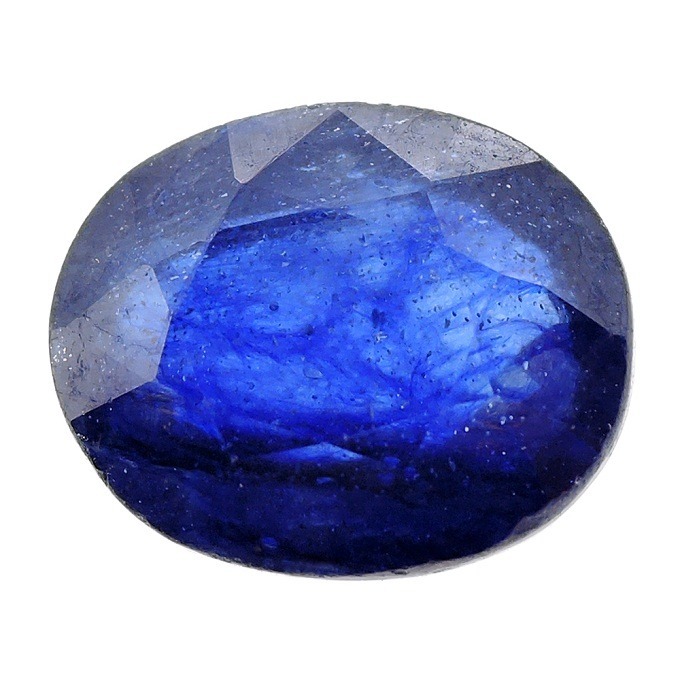 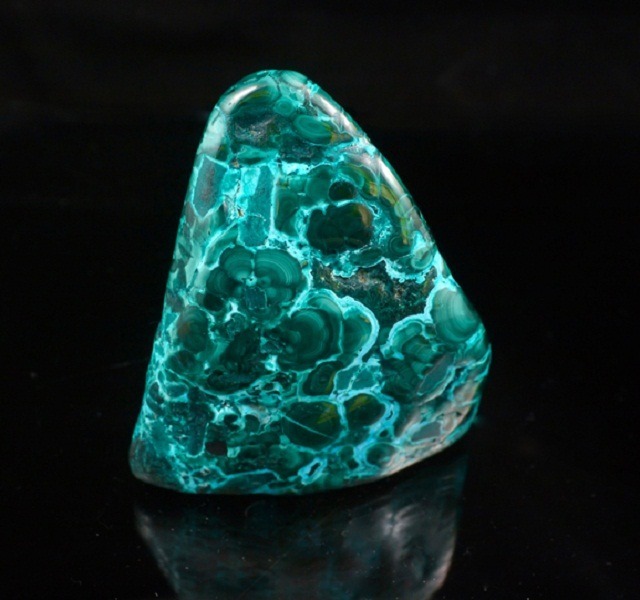 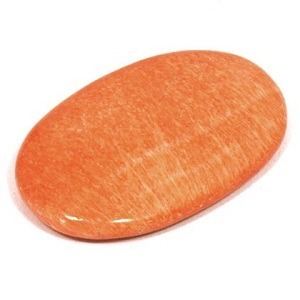 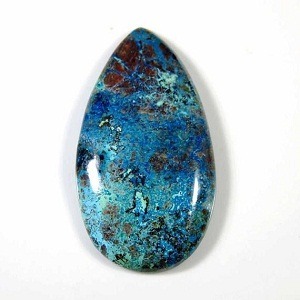 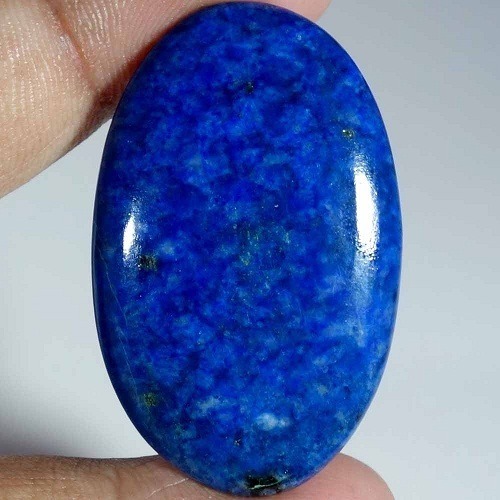 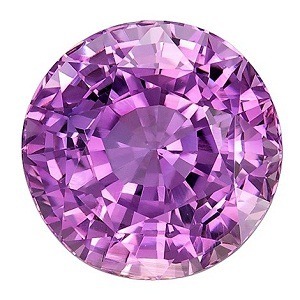 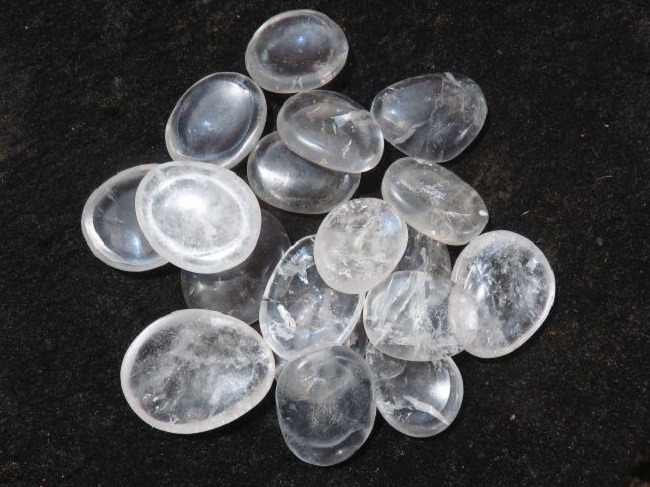 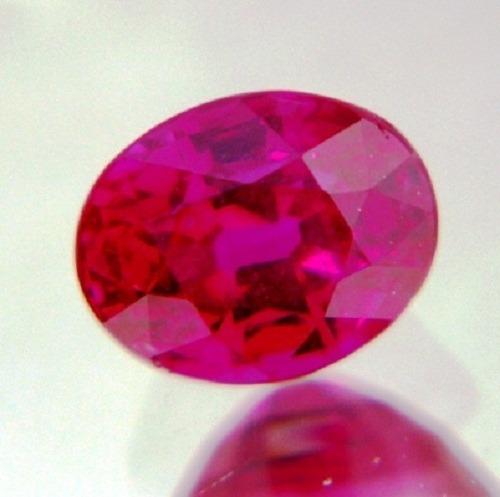 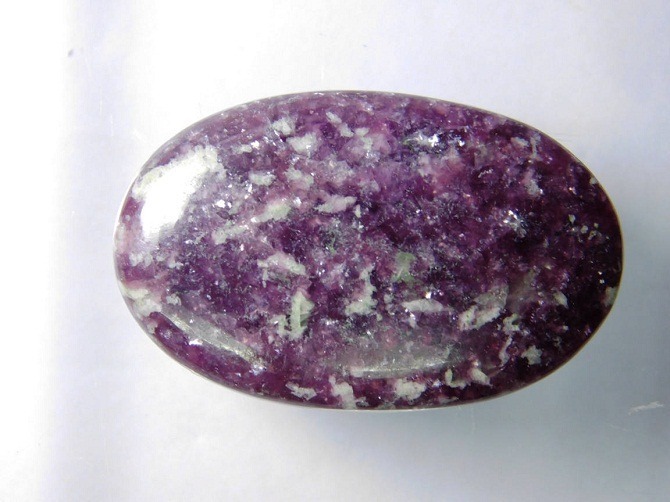 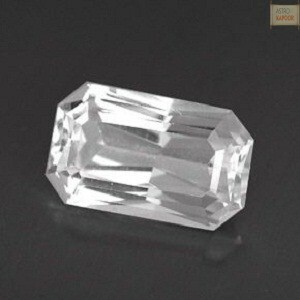 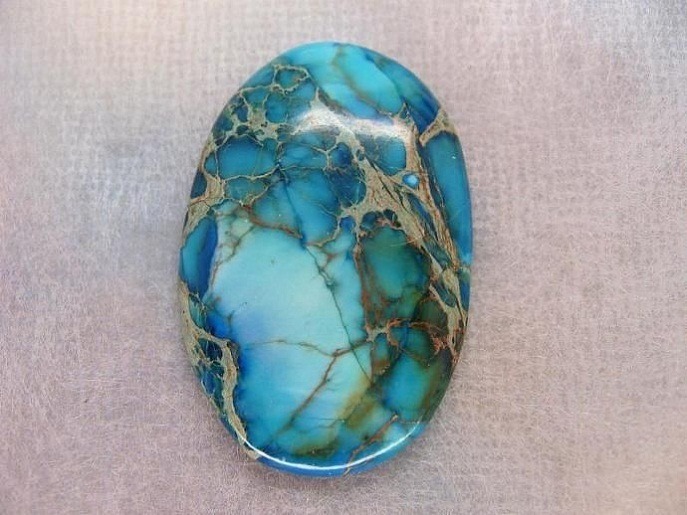 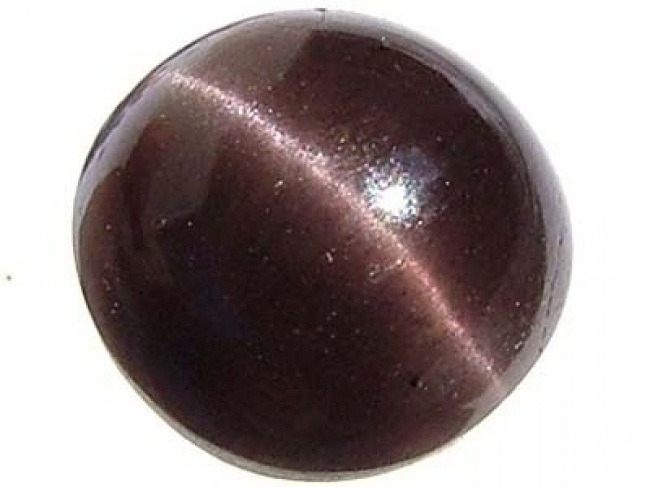 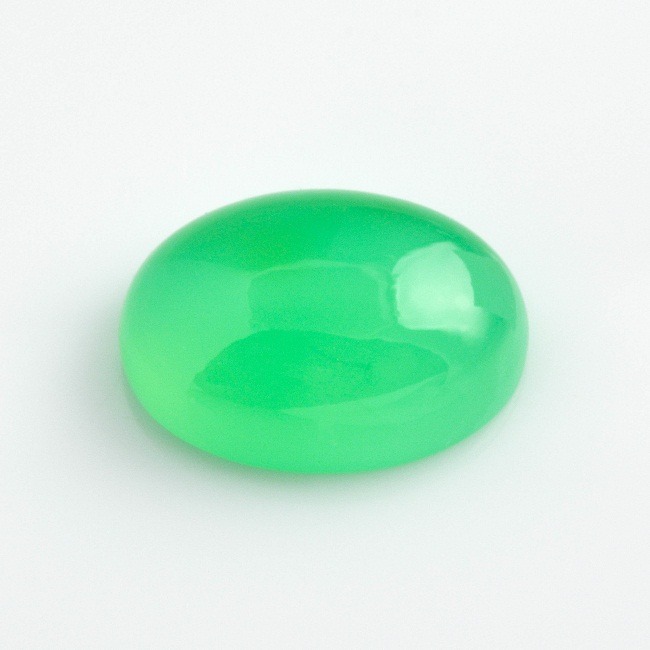 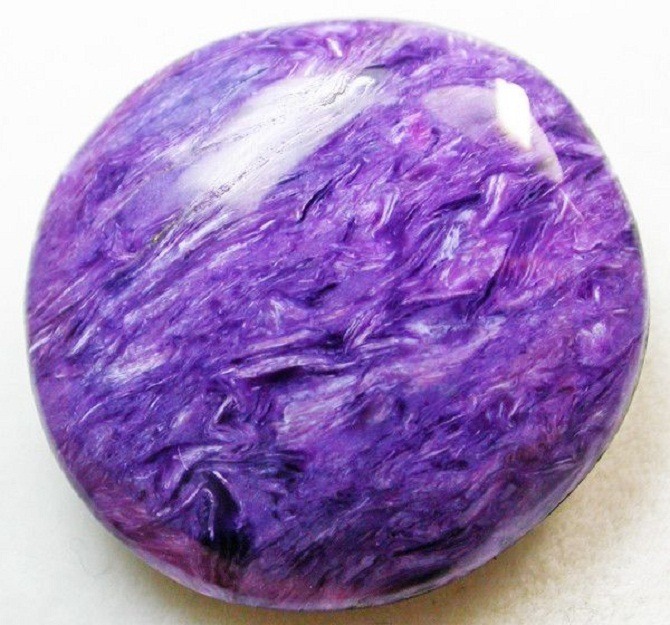 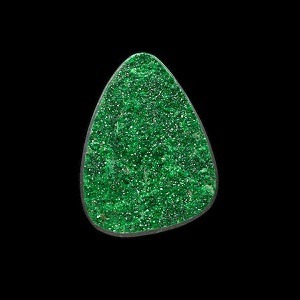 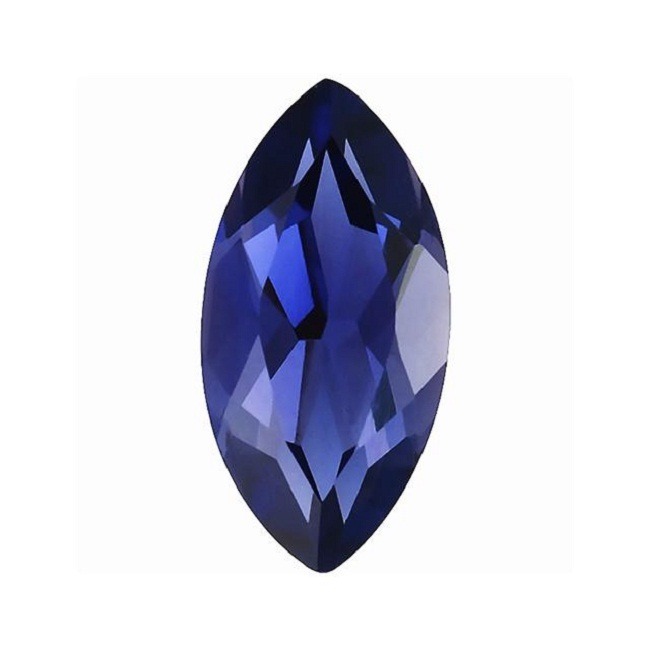 It is further known as the gemstone that infuses the power of self-consciousness in a person. 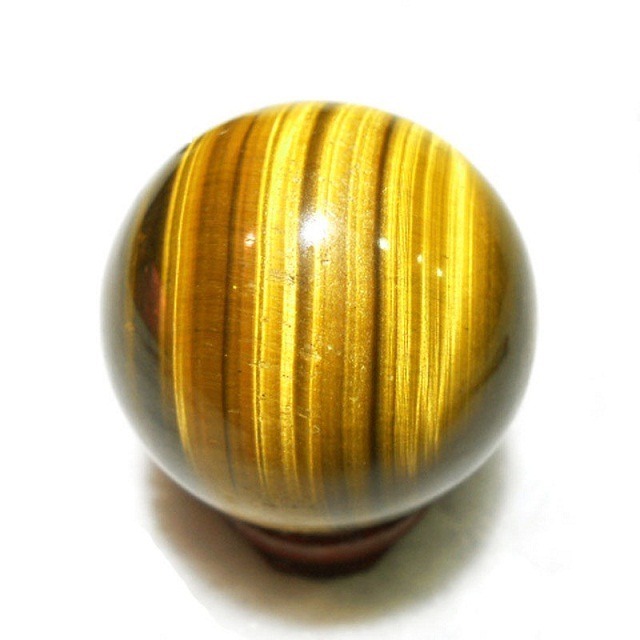 Bumble Bee also boosts the physical power of the wearer and helps to gain strength. 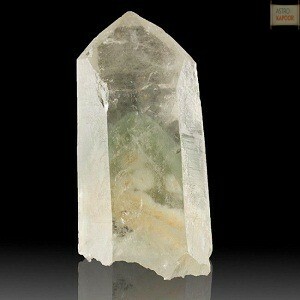 It also smoothens the chakras of the body. 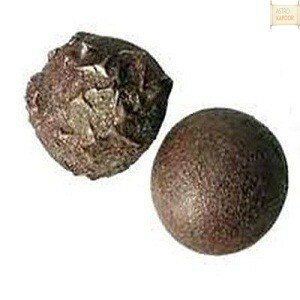 It wipes out the torso toxins as well as other impurities and keeps the body clean from pollution. 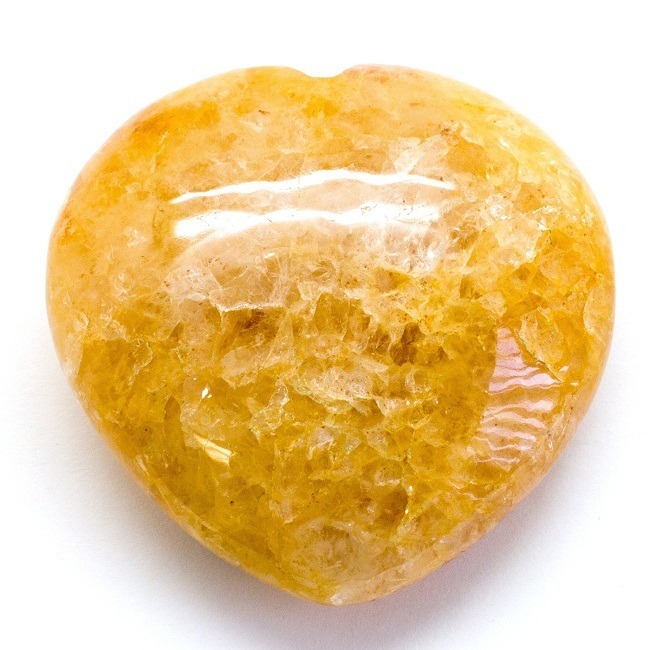 Bumble Bee also balances the mineral content of the body. 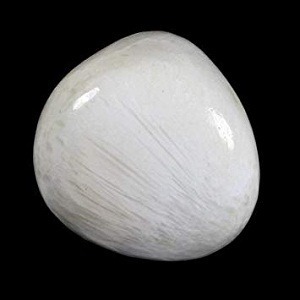 It restores the tissue of the internal organs effectively and removes the pain and muscular trauma of a person. 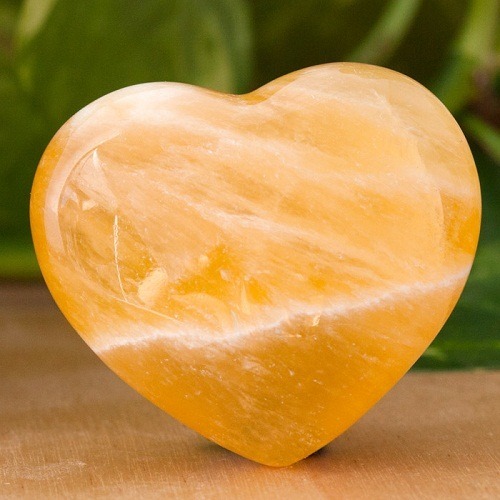 Bumble Bee is also an emotional healer. 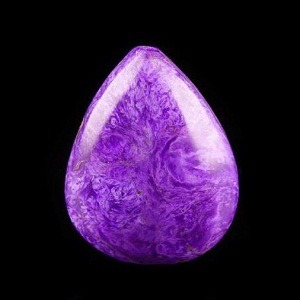 It helps to understand the situations clearly and act accordingly. 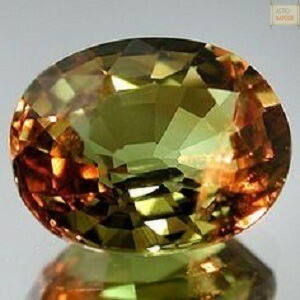 It helps to relive the worries and also mitigate the negativity of the mind. 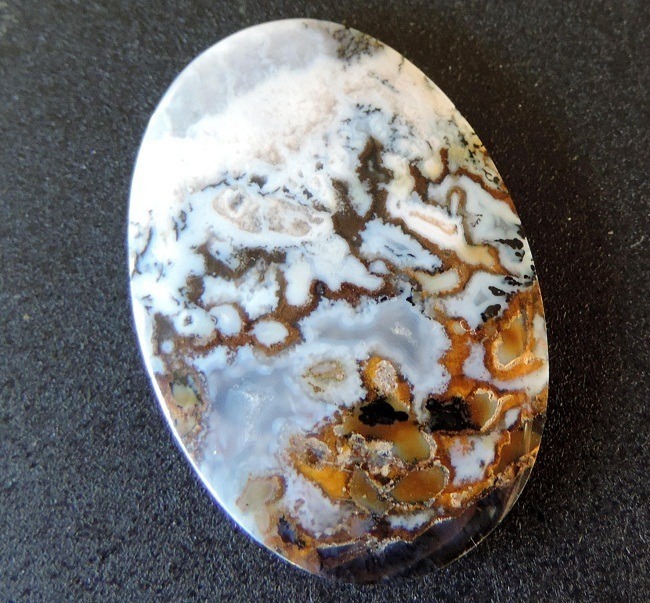 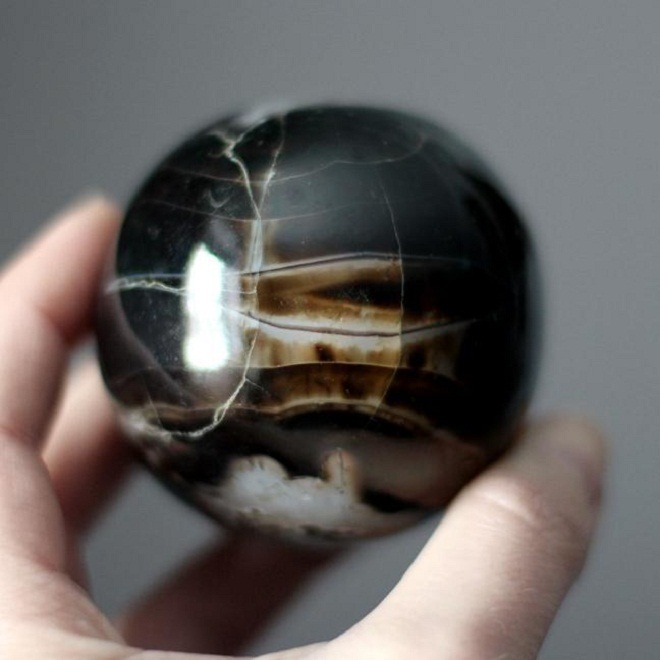 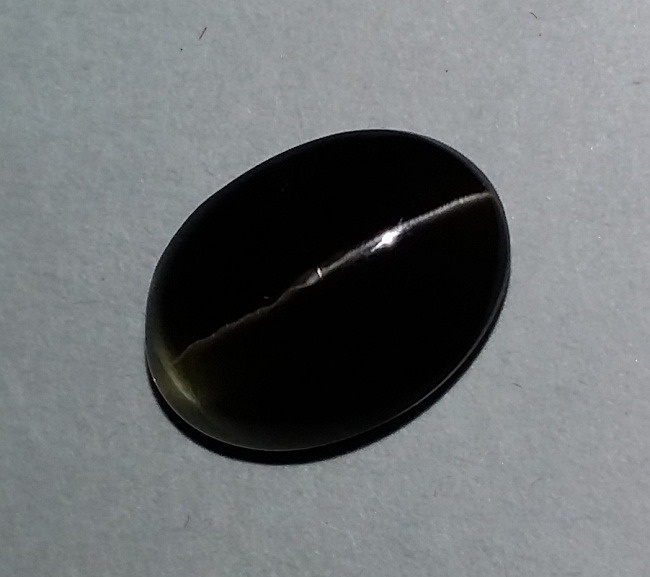 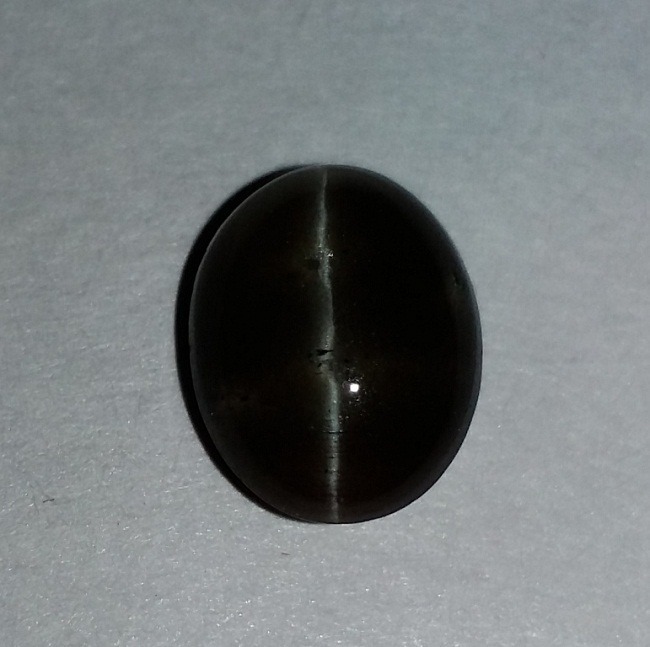 Bumble Bee Jasper is mined from the watery mine known as Papandayan. 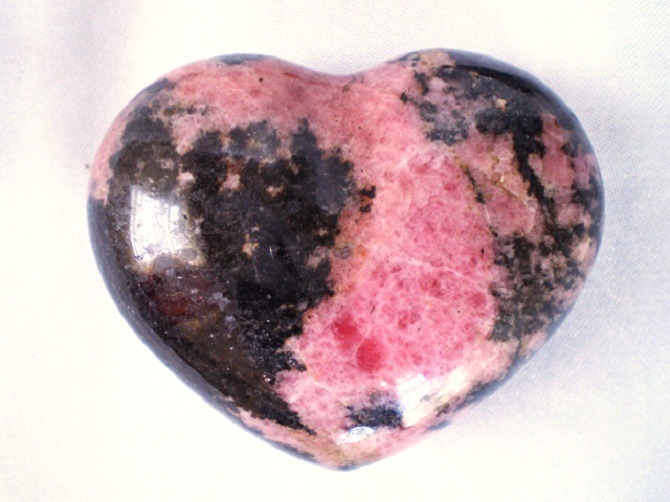 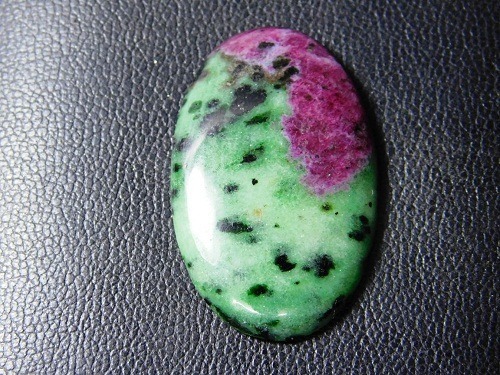 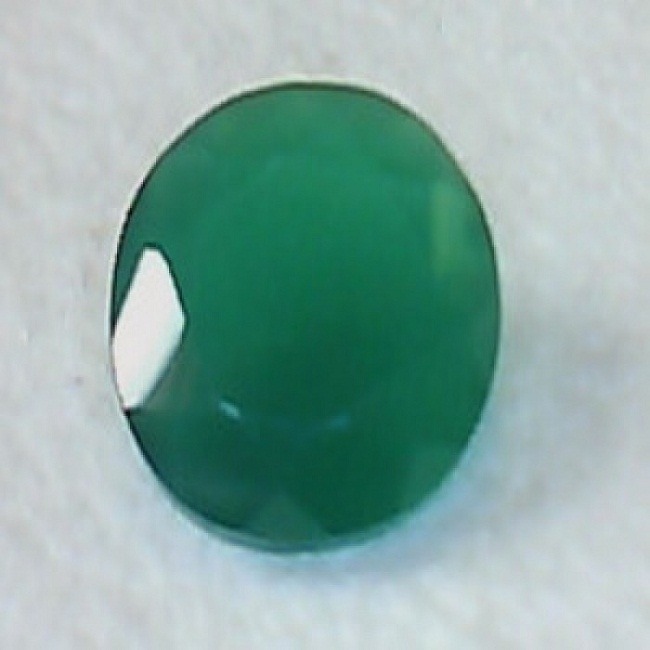 This charm originates at Mount Papandayan. 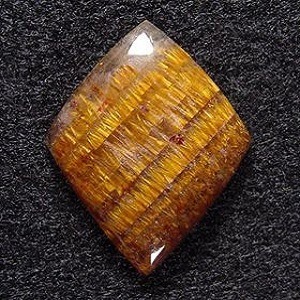 The trinomial crystals system of Bumble Bee is found in carrot, dark blackish, russet brownish and scarlet red color. 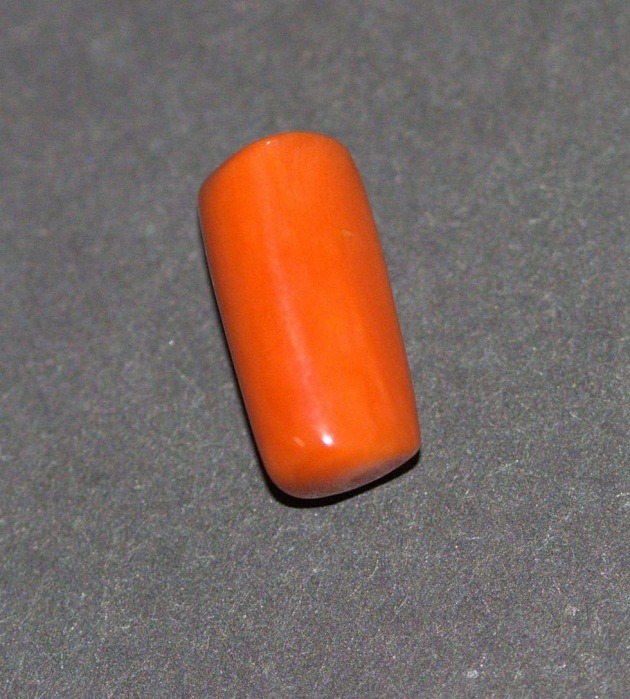 Color – Carrot Orange, Scarlet Red, Dark Brownish. 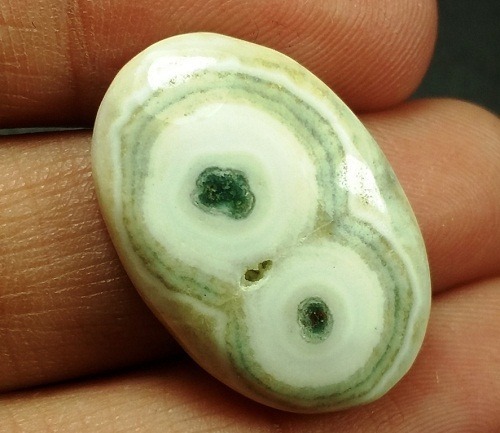 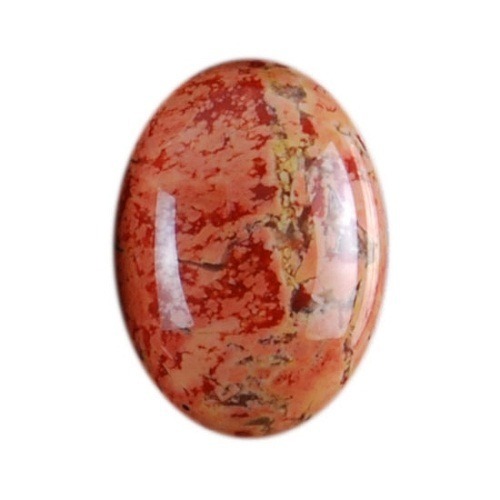 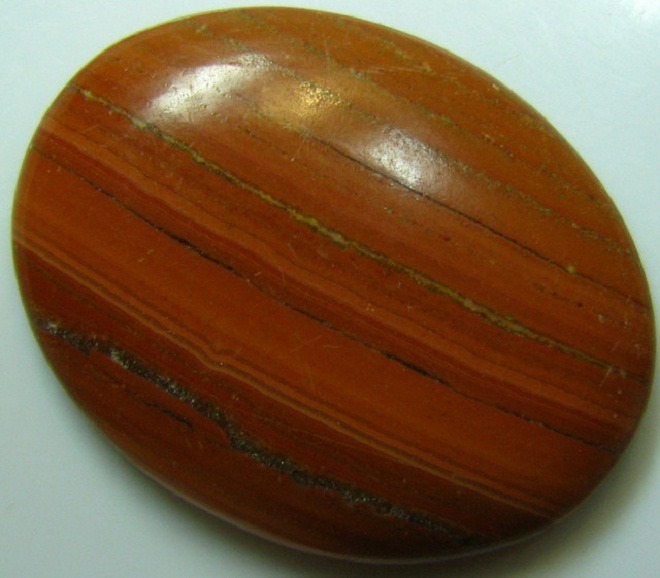 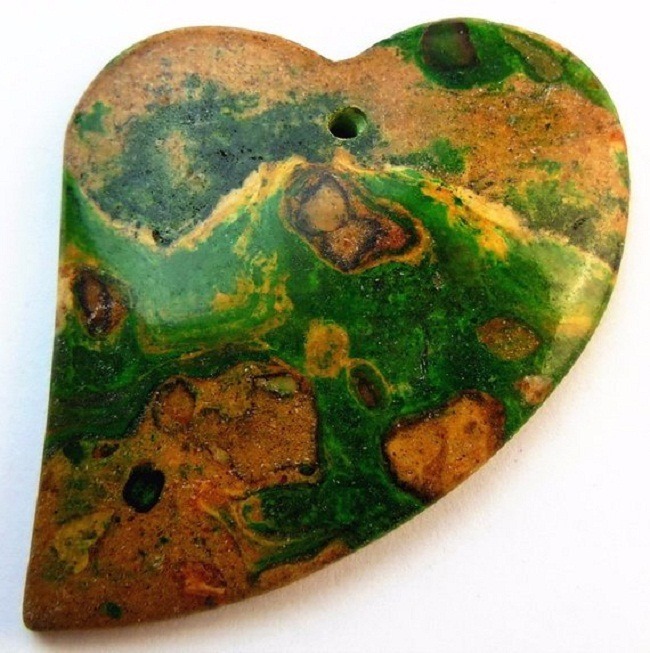 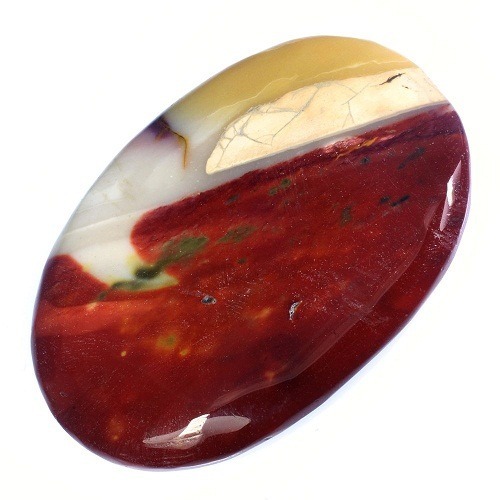 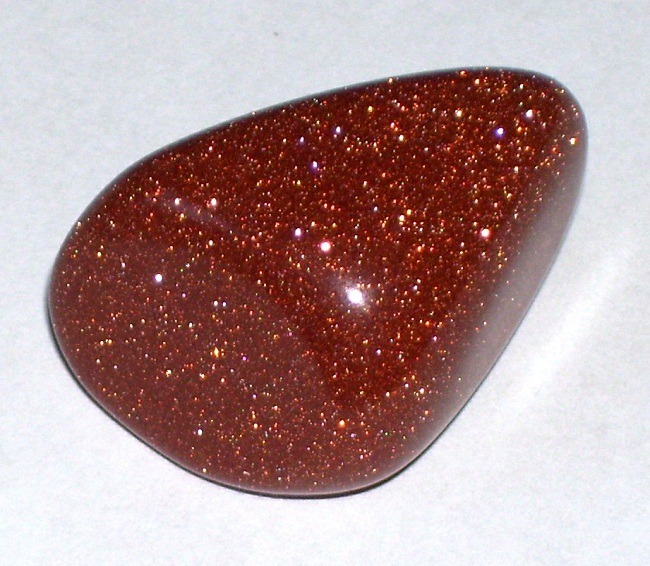 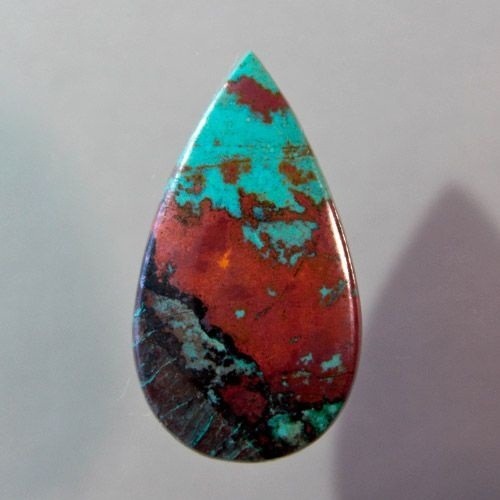 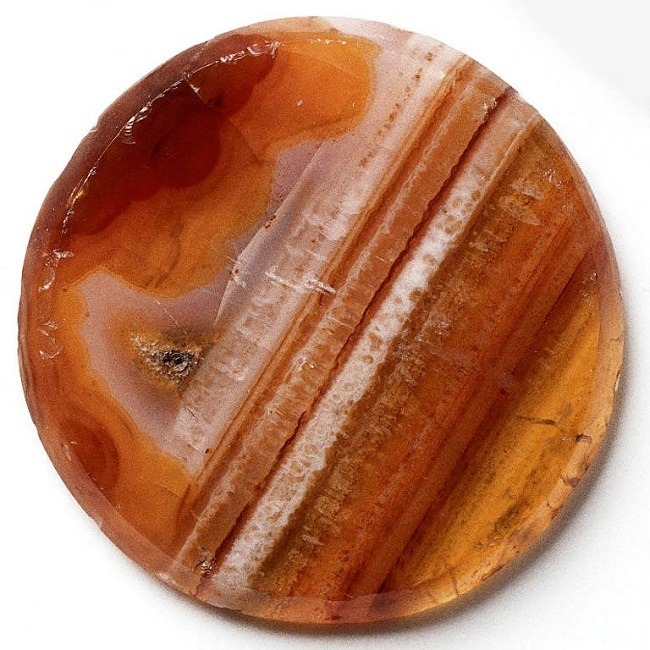 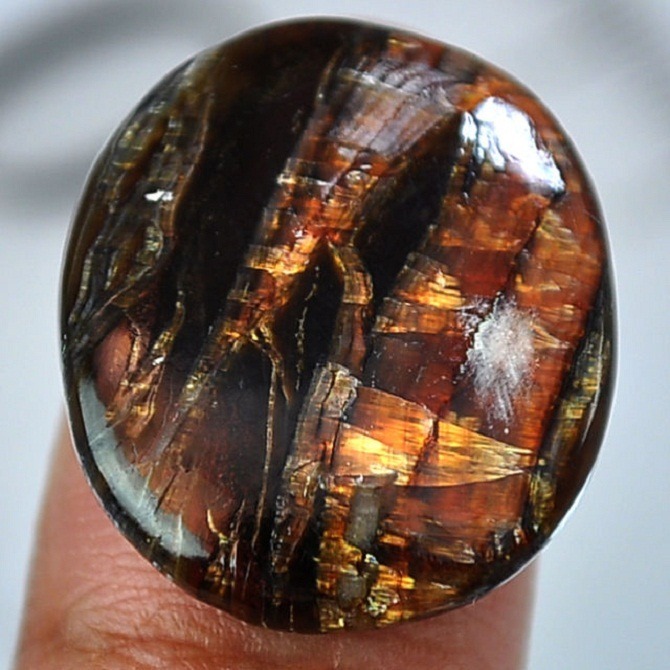 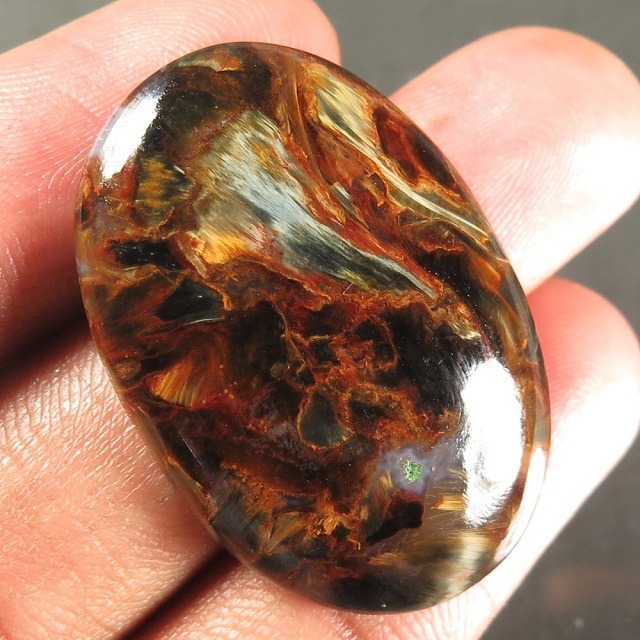 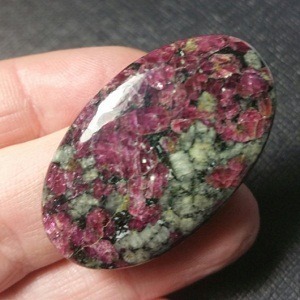 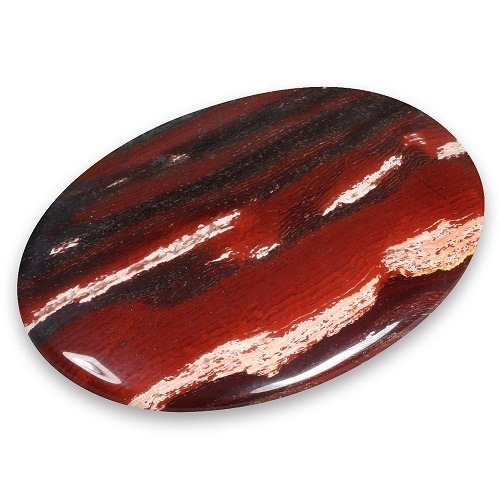 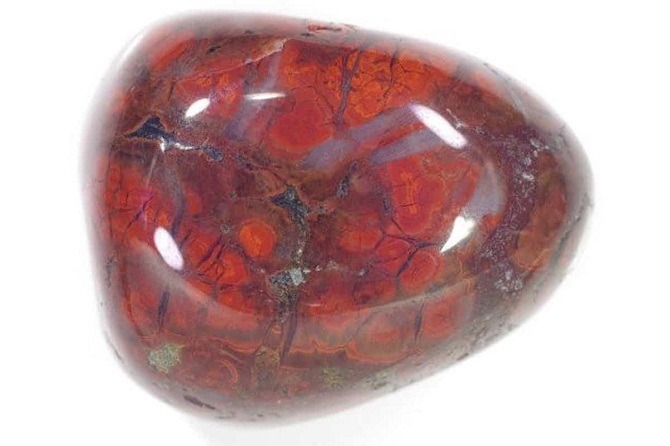 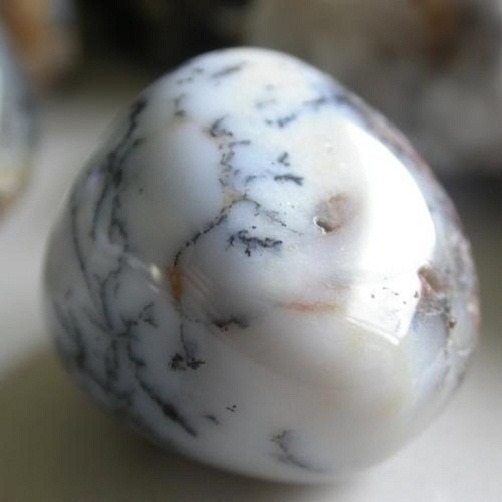 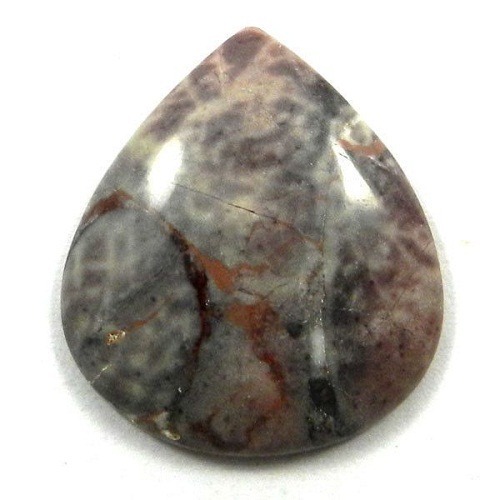 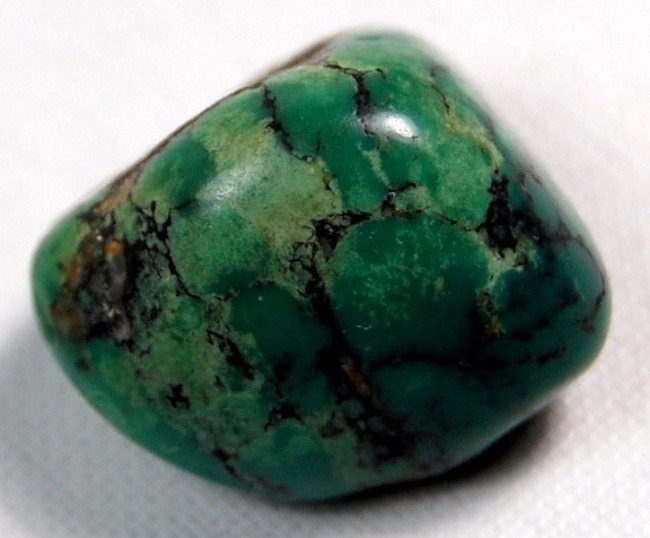 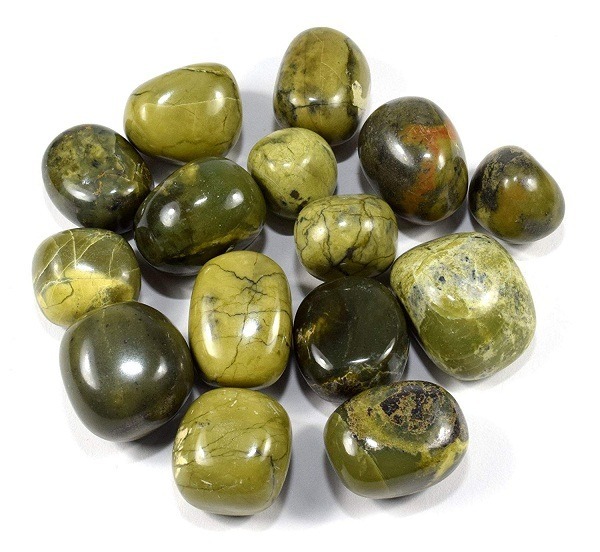 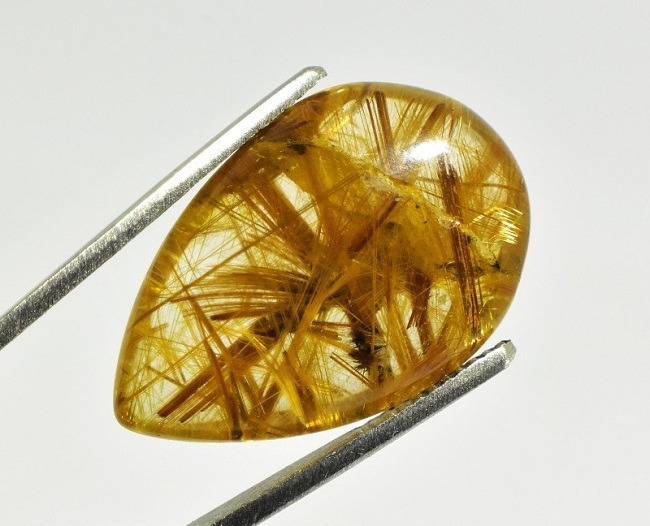 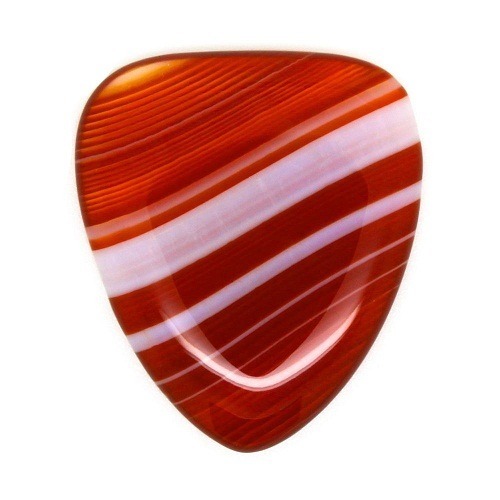 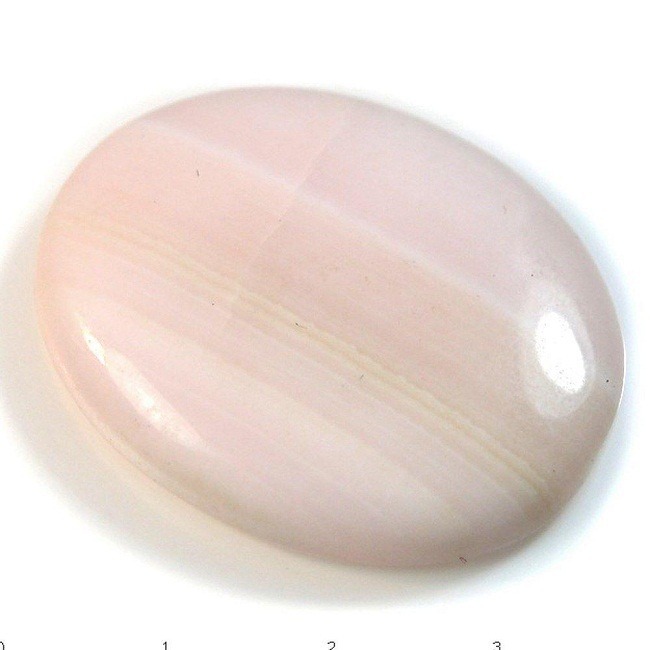 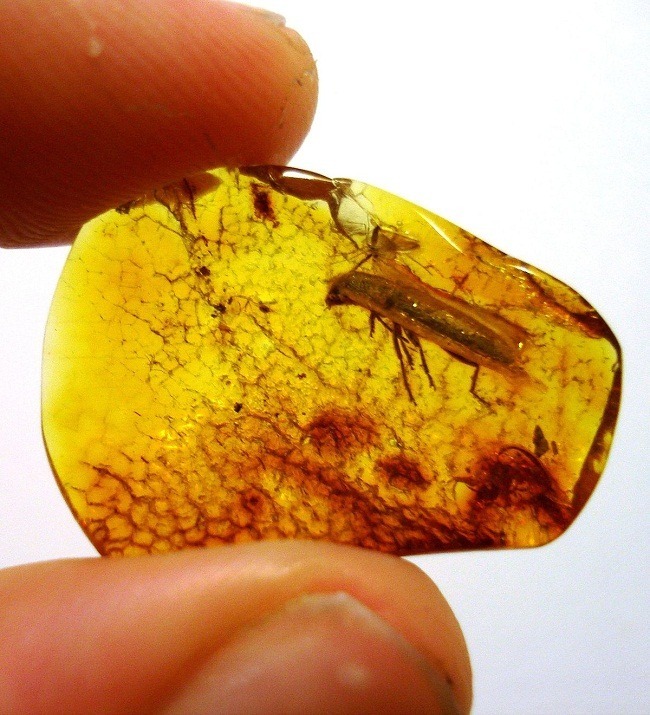 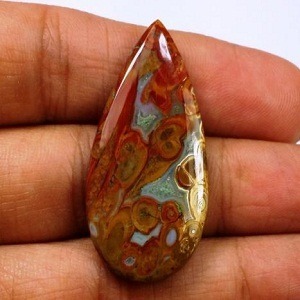 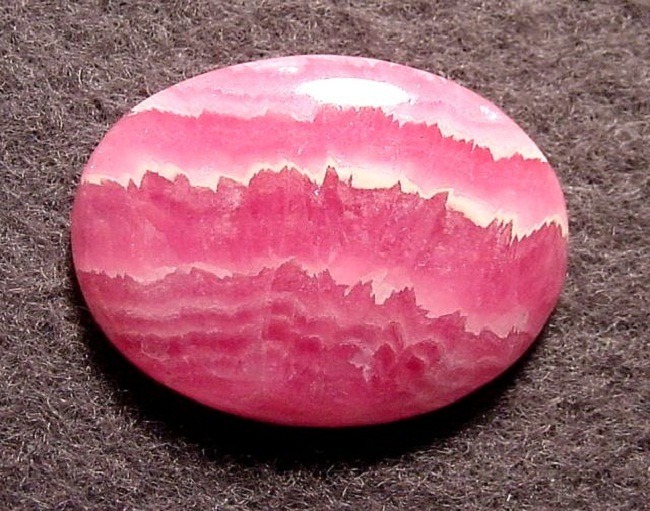 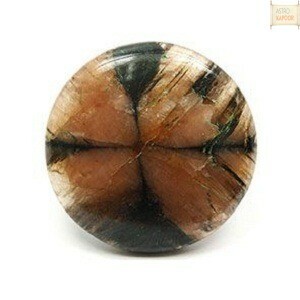 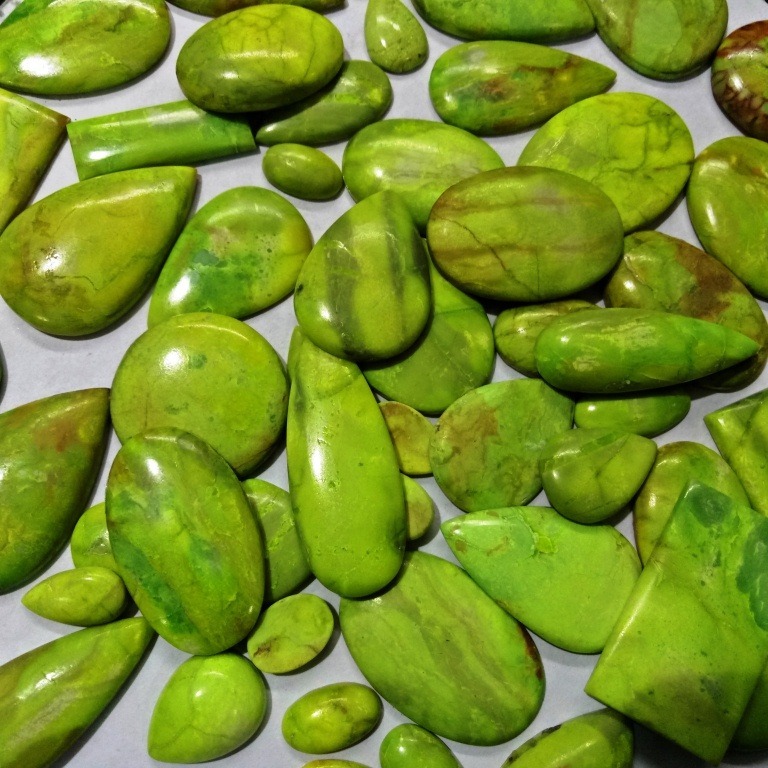 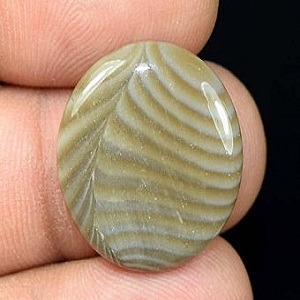 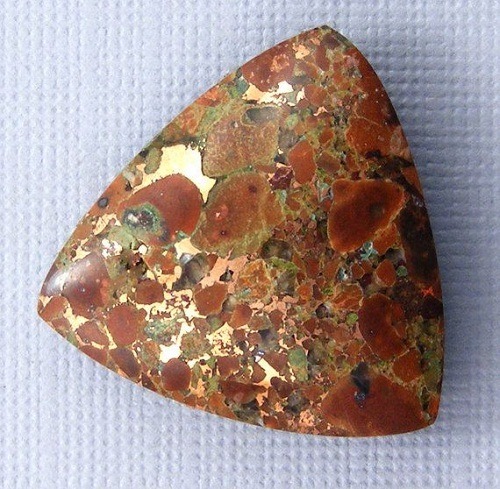 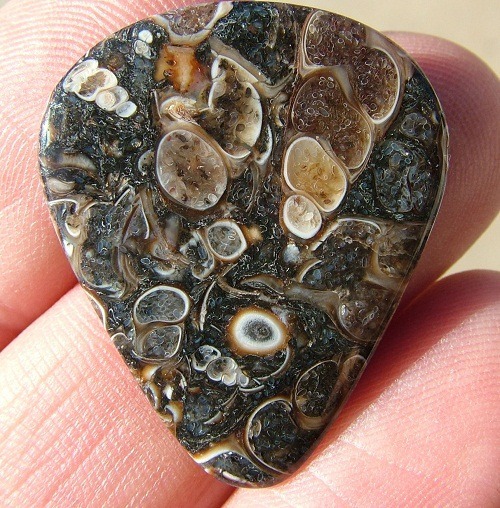 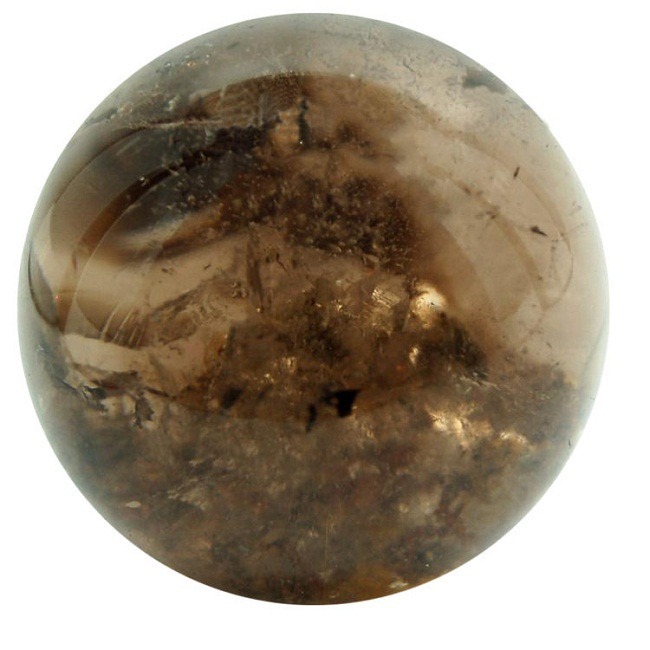 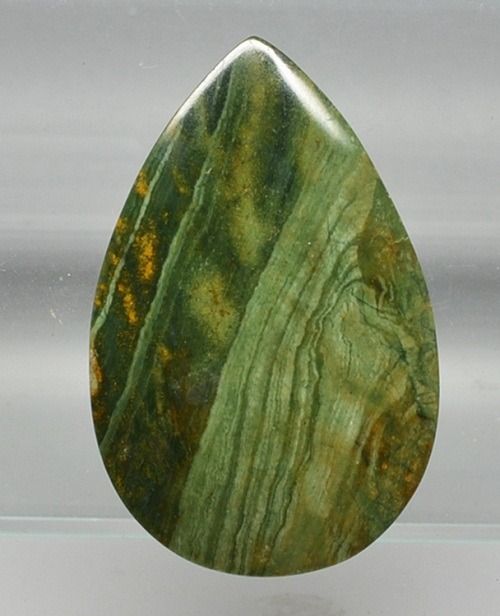 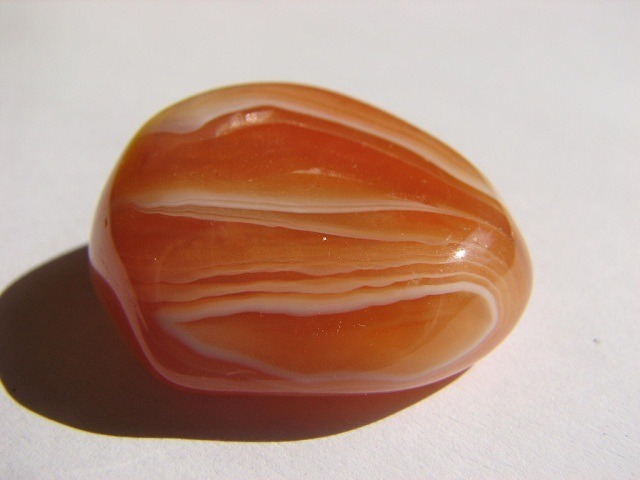 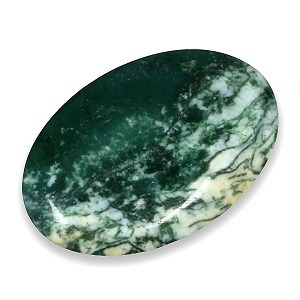 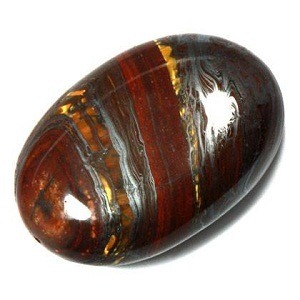 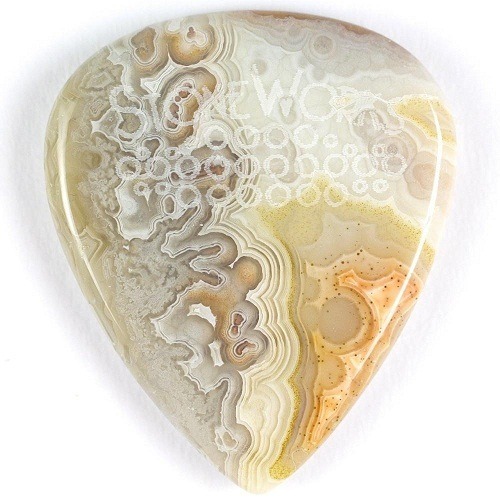 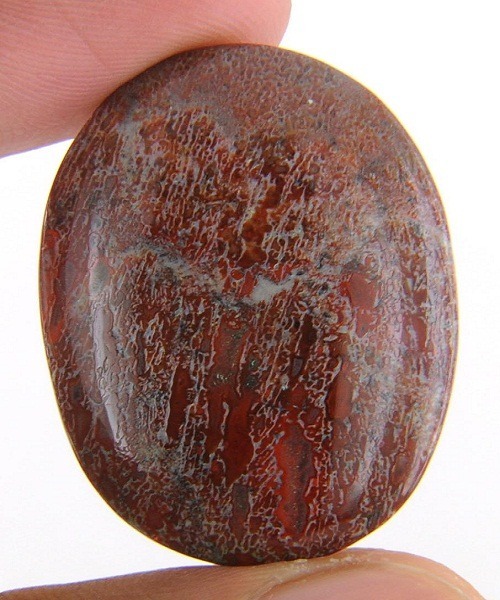 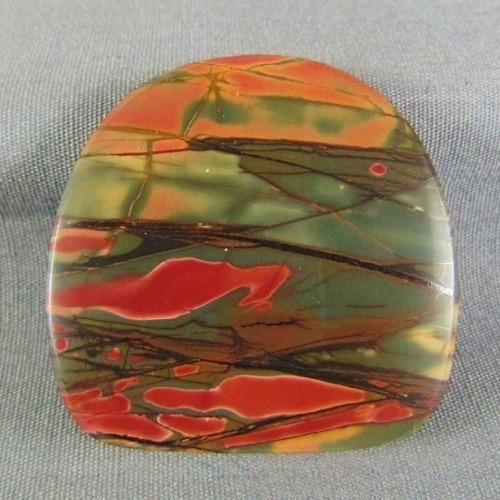 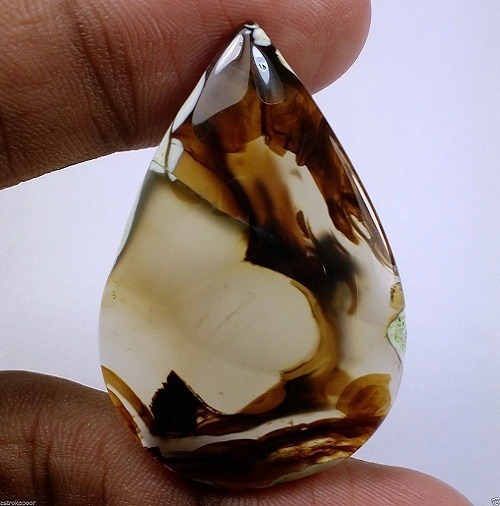 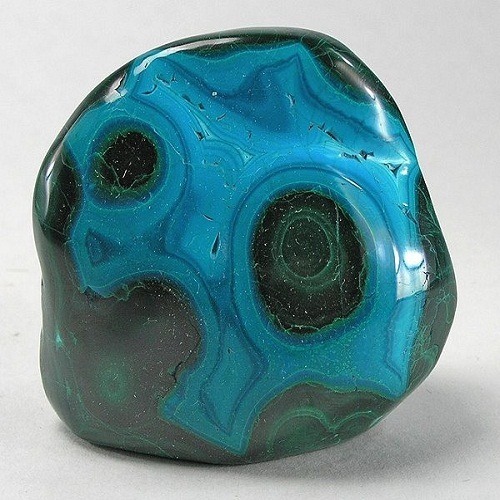 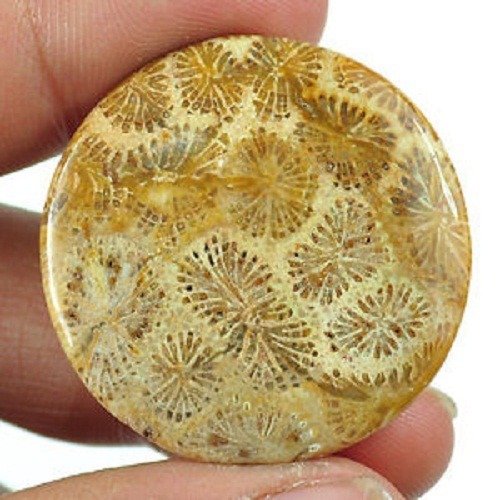 • Bumble Bee is a jasper because of its sandy composition. 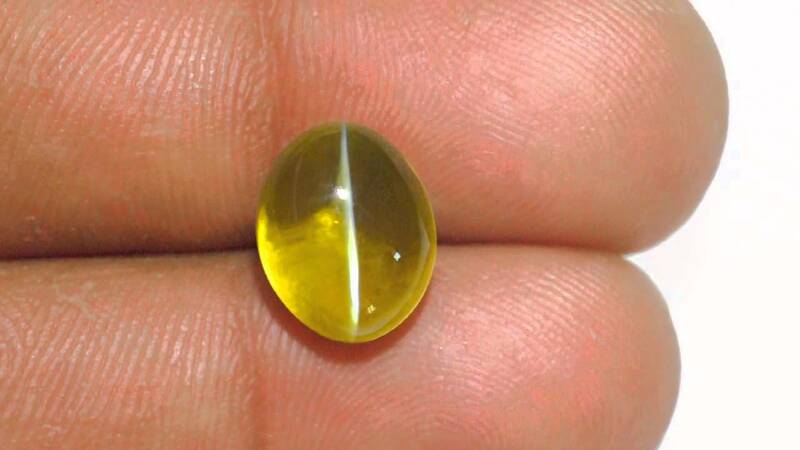 • Bumble Bee is a protective as it shields the torso from any other allergic reaction. 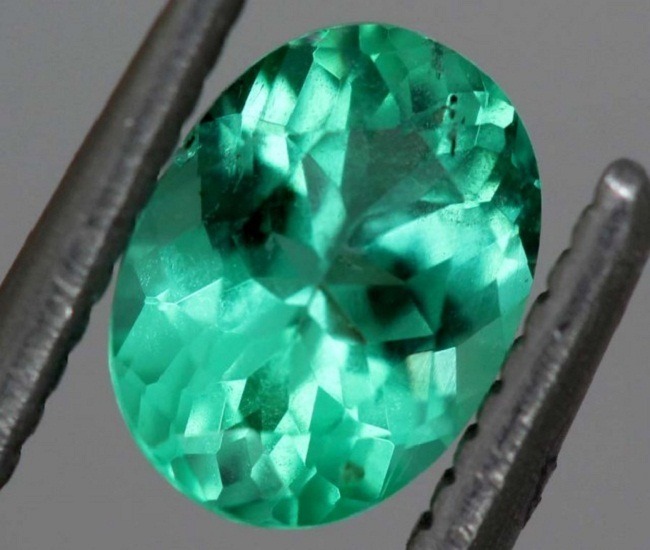 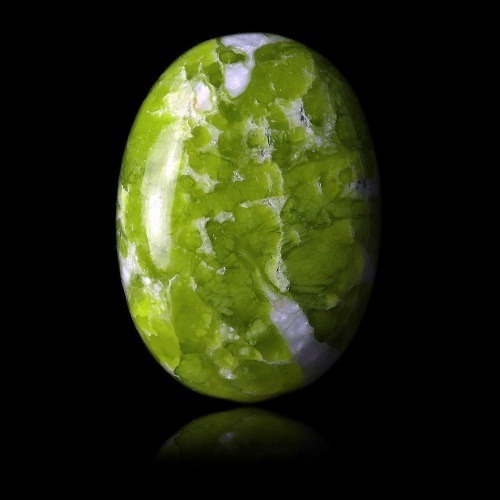 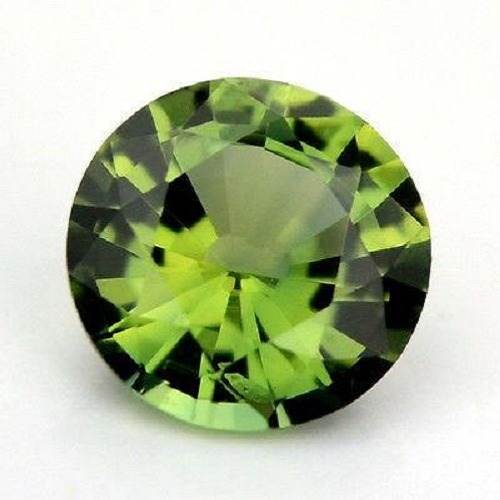 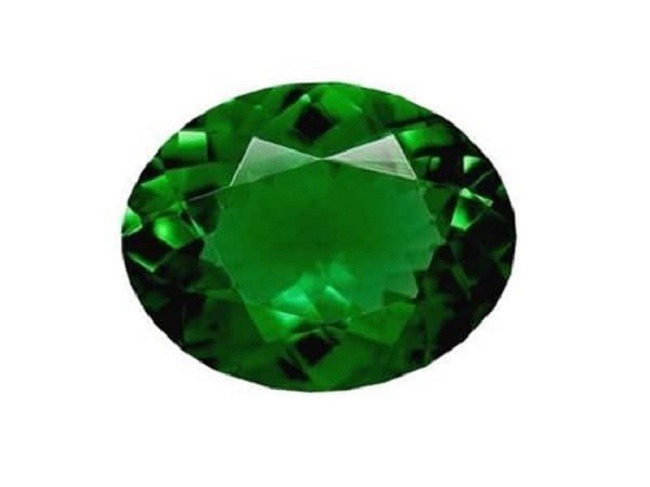 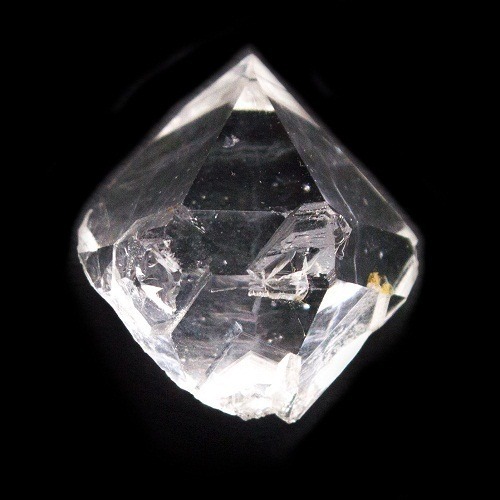 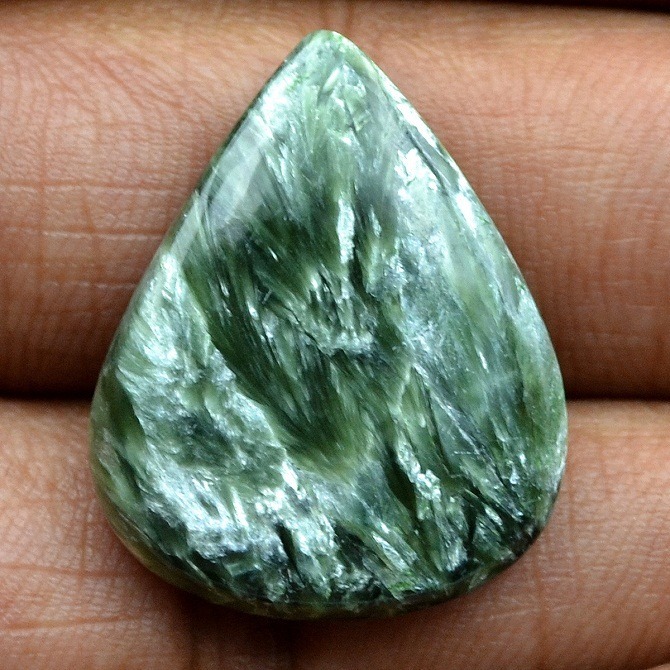 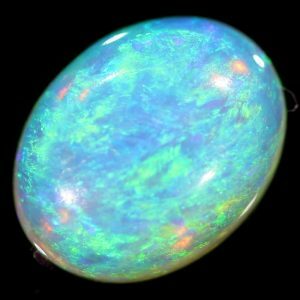 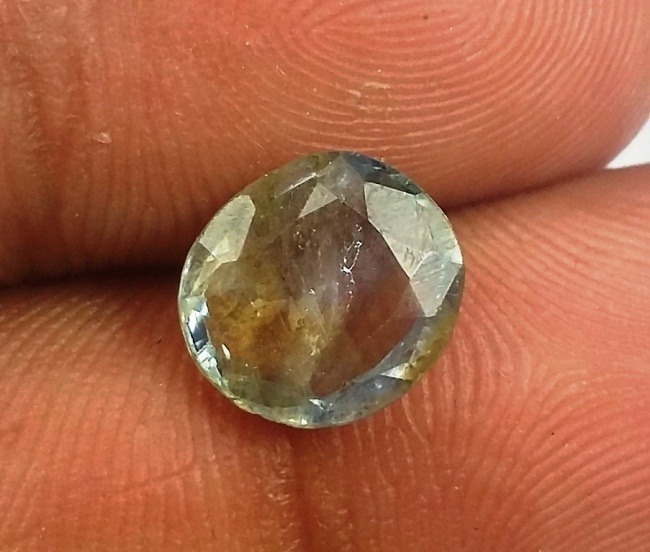 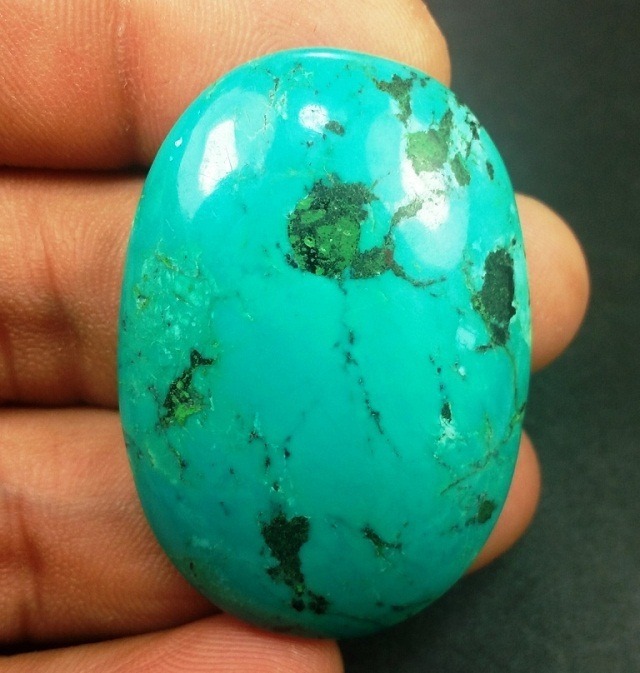 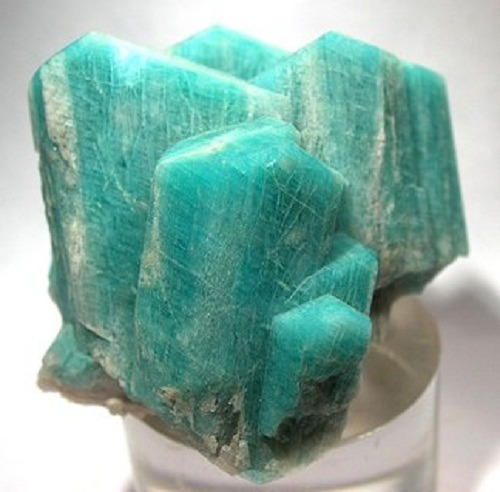 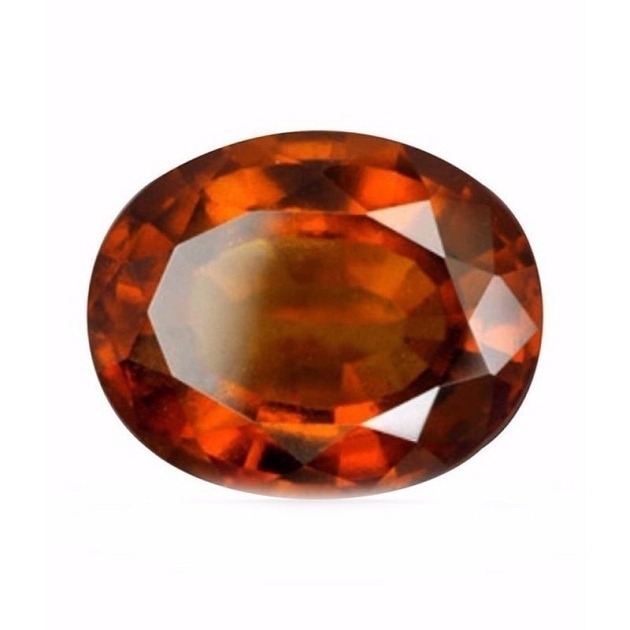 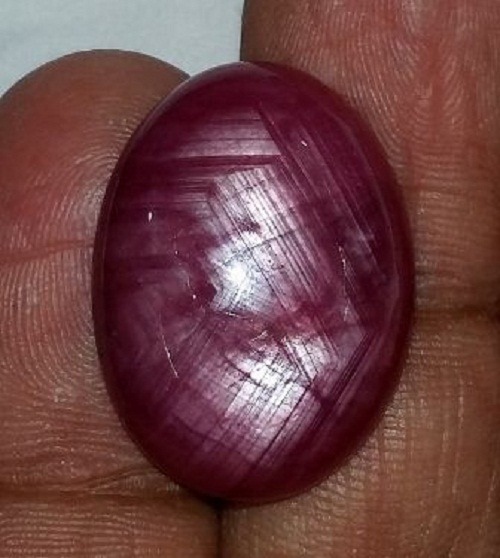 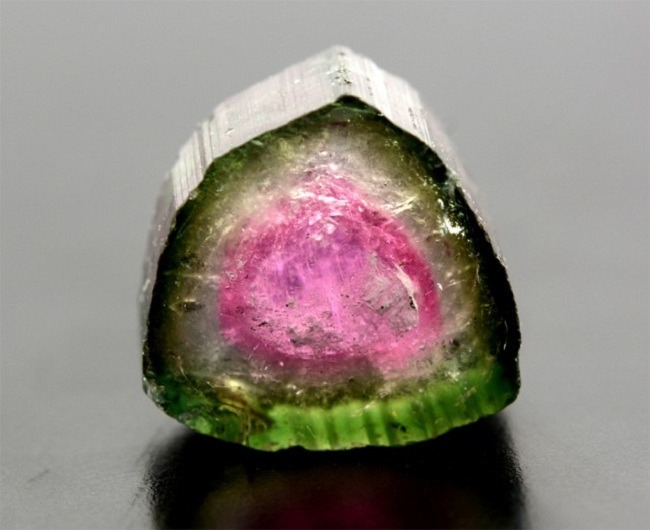 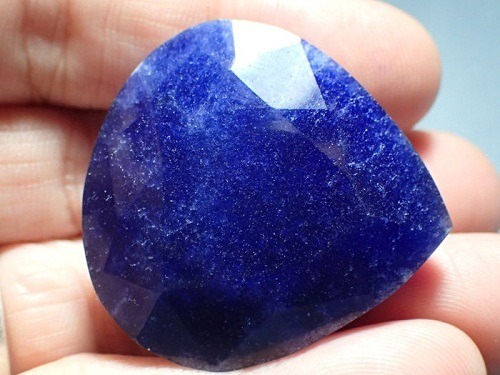 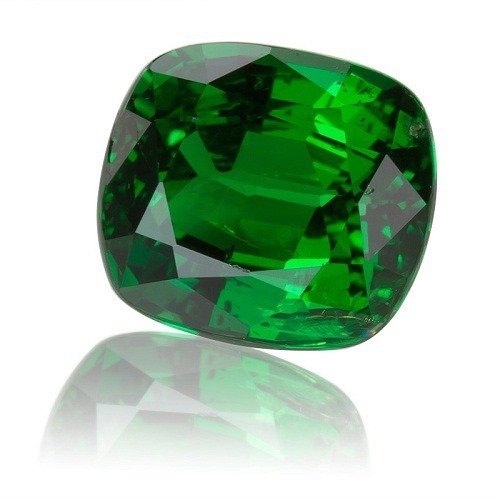 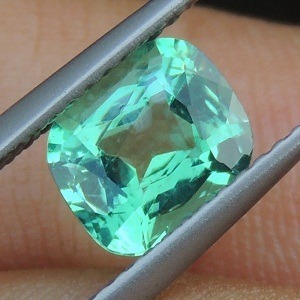 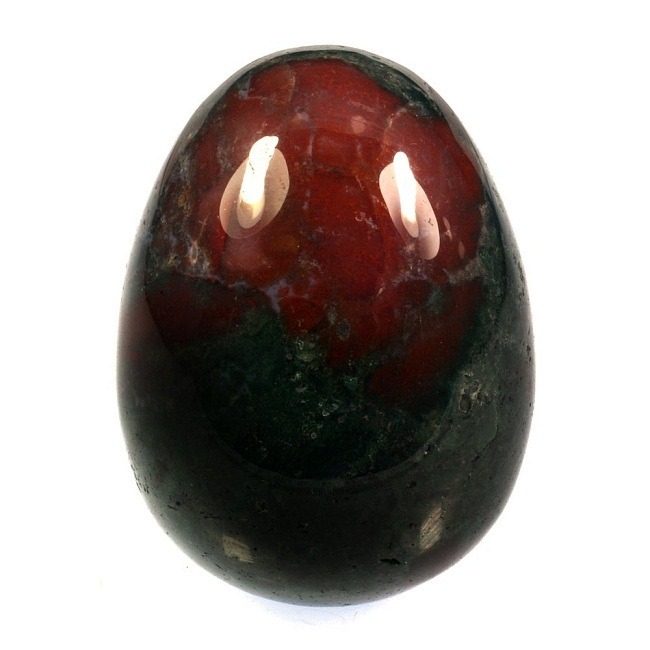 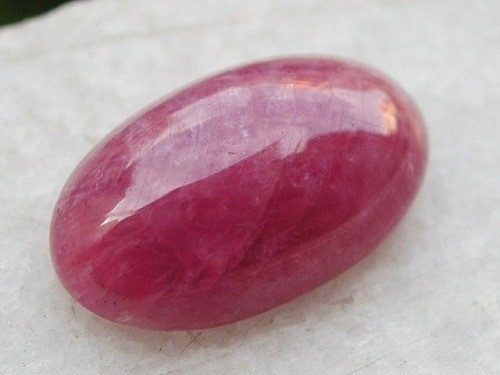 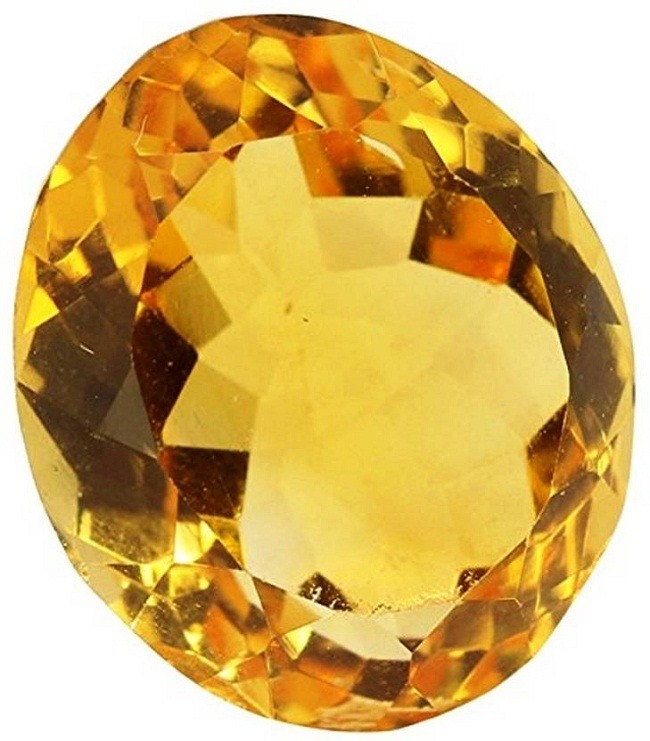 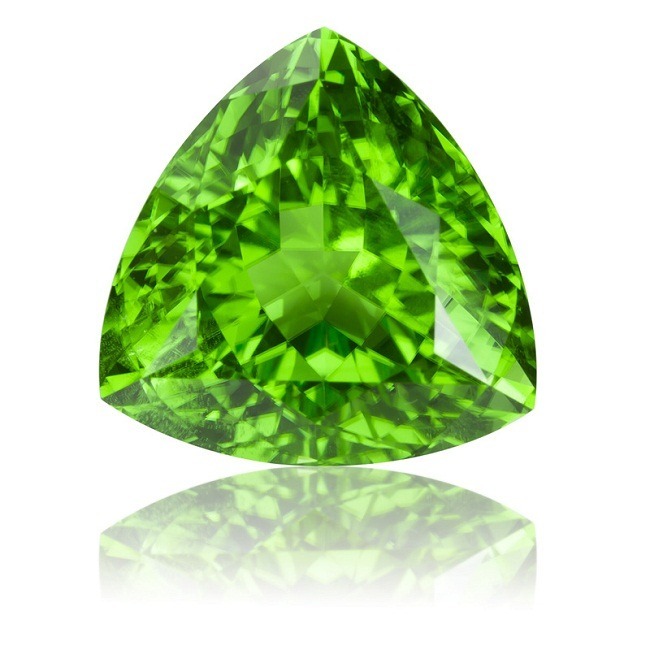 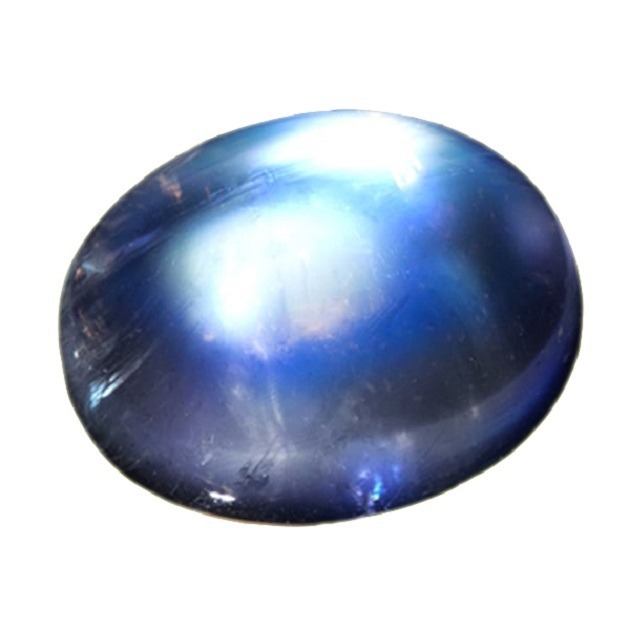 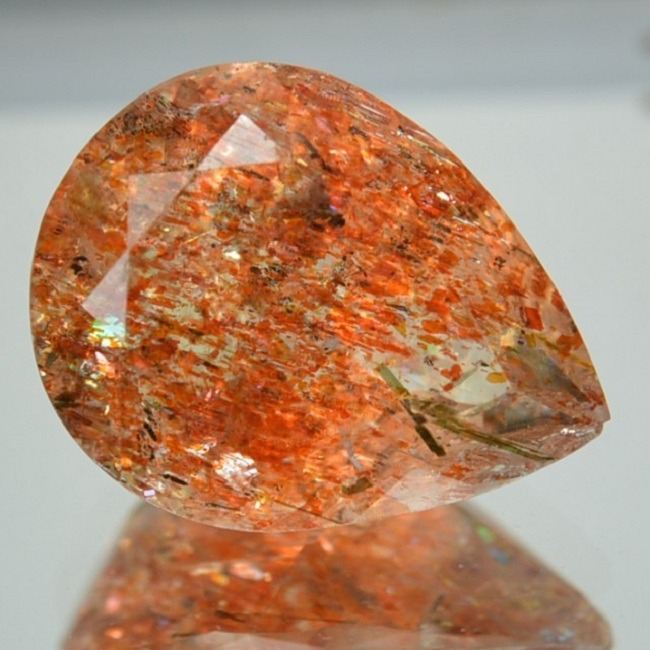 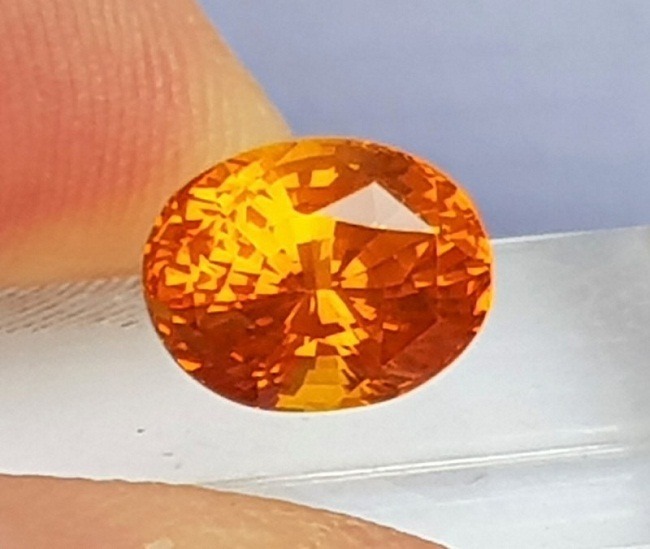 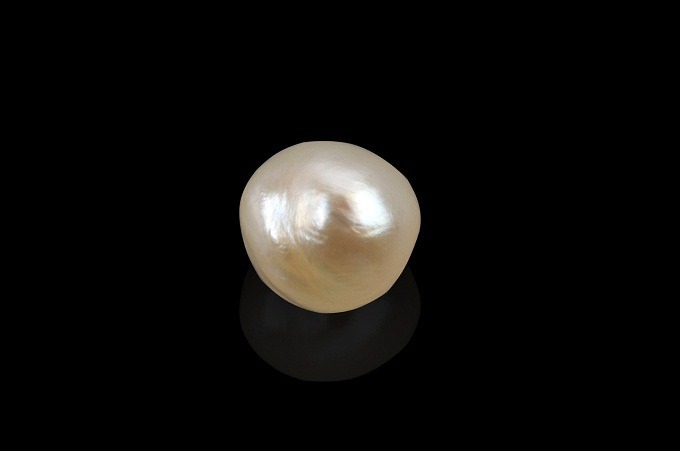 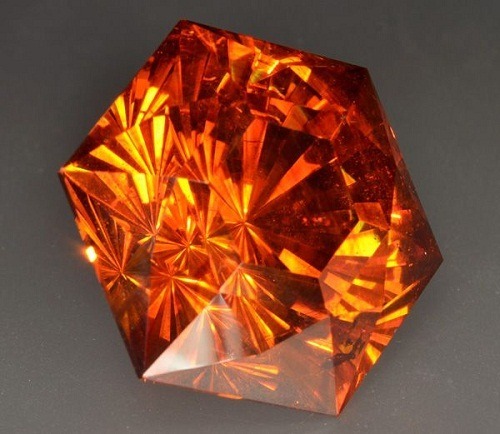 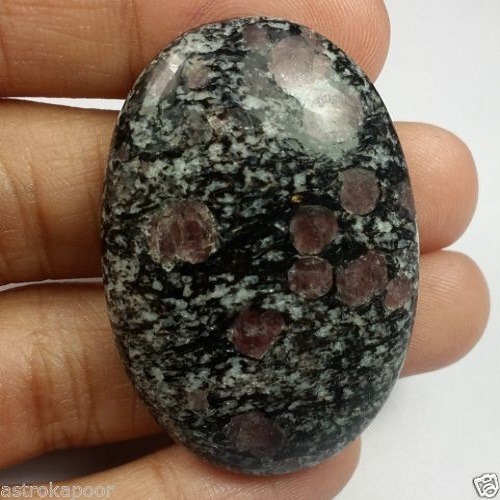 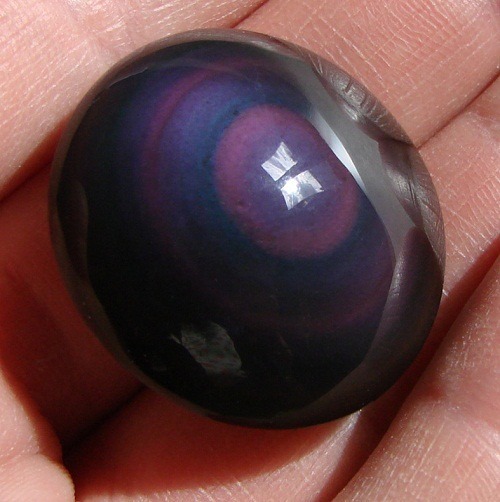 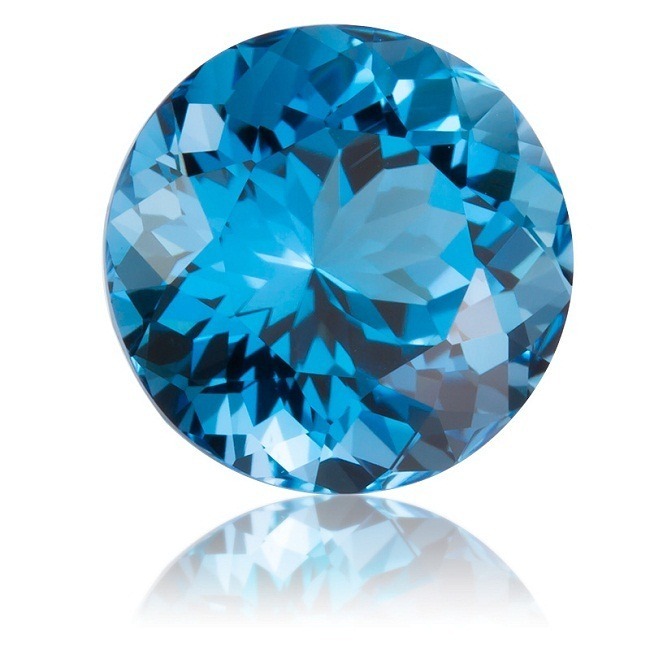 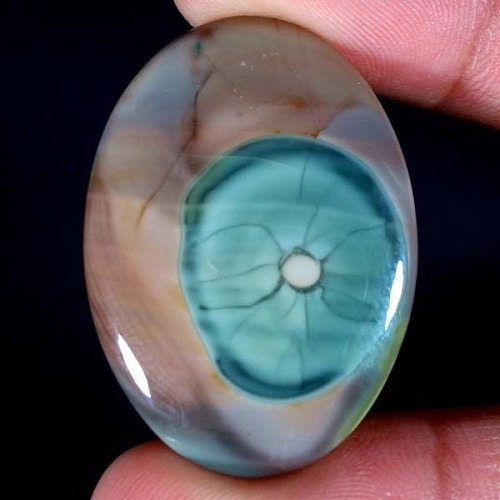 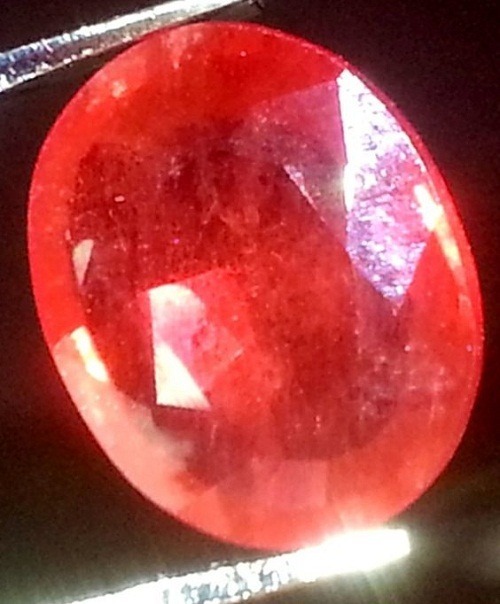 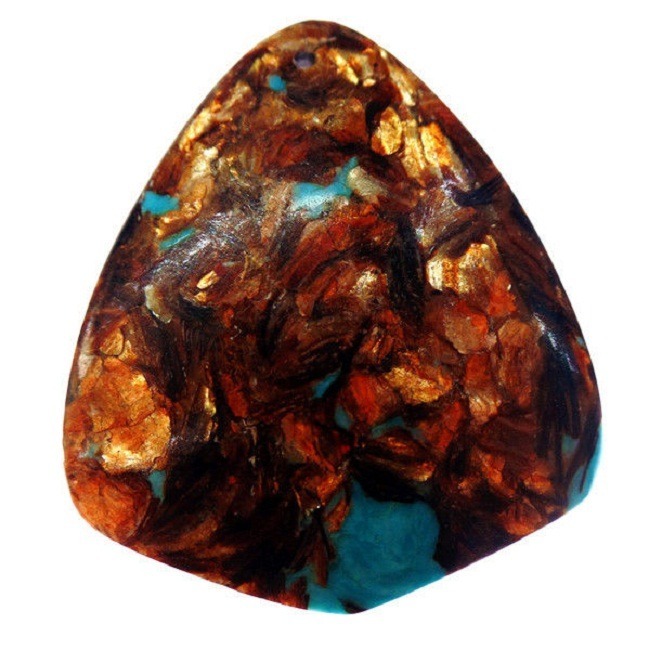 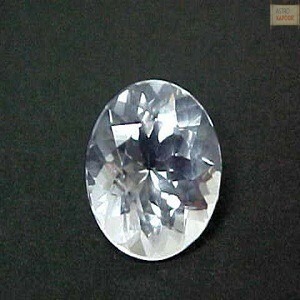 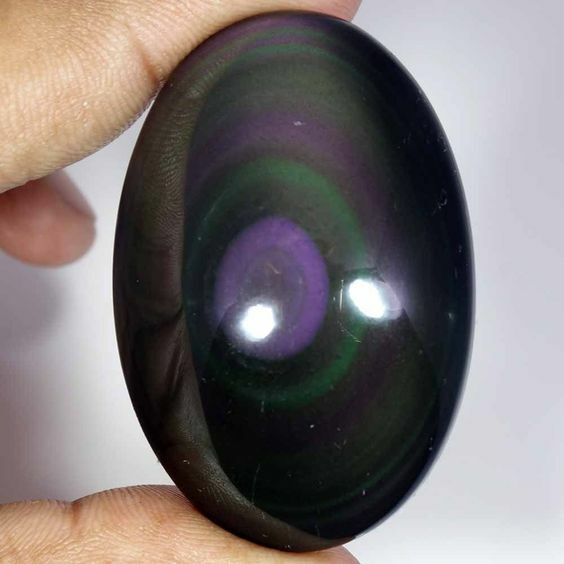 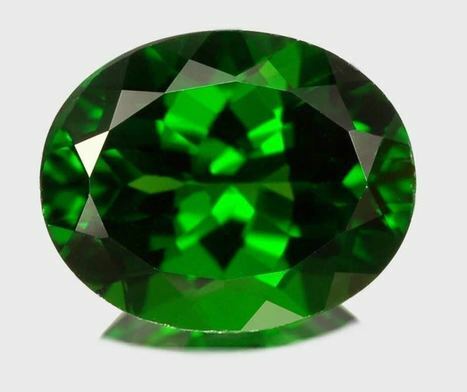 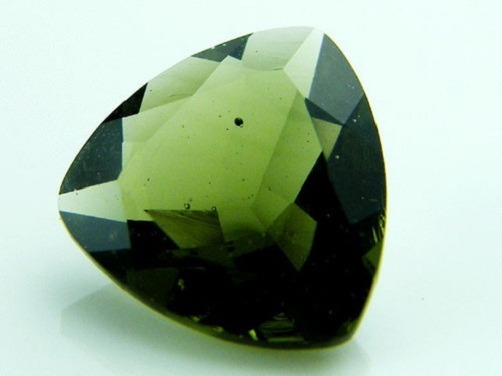 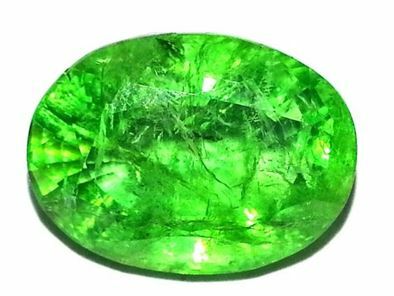 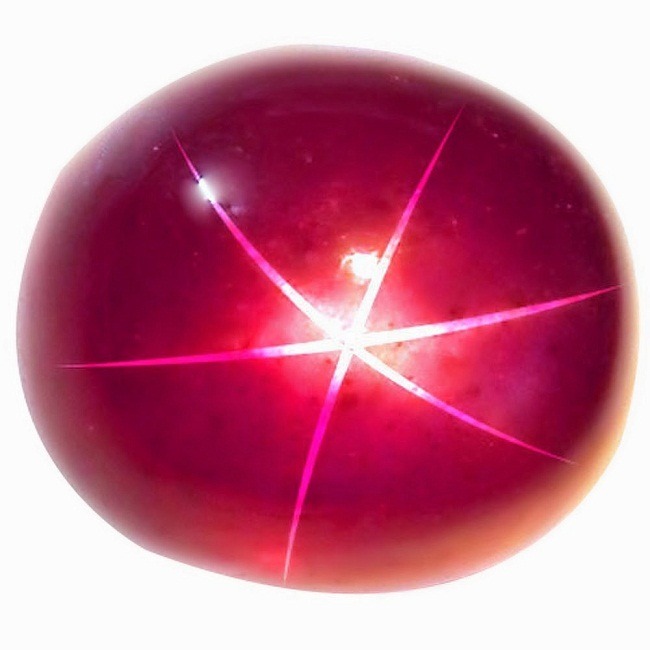 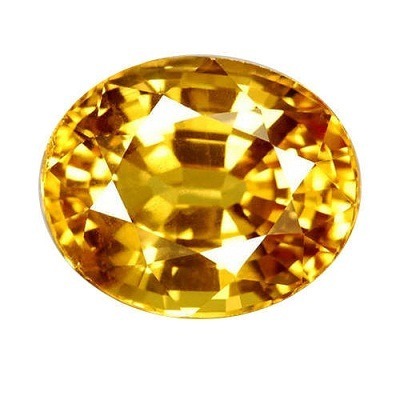 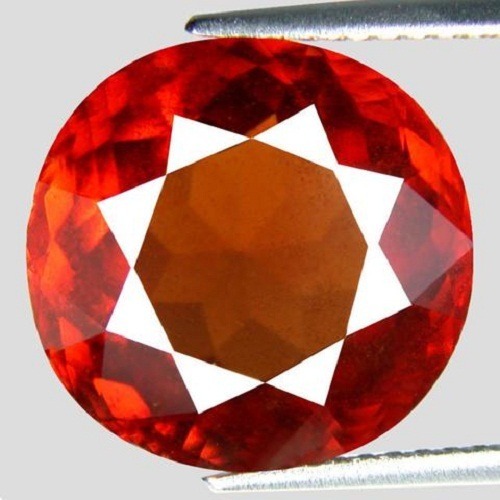 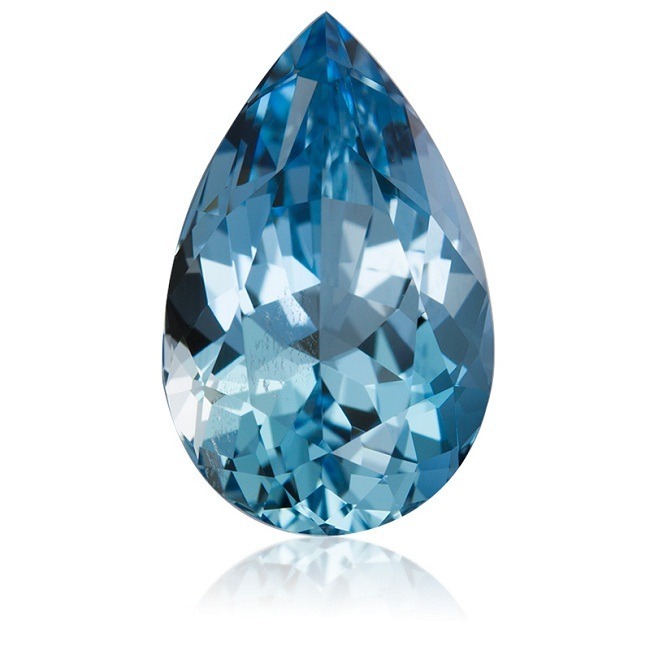 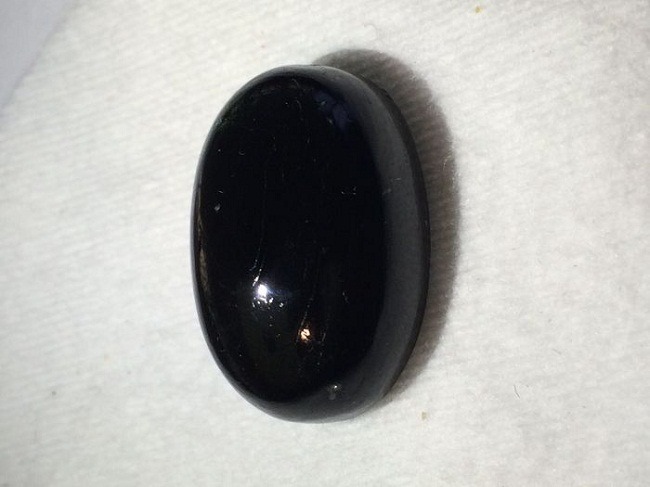 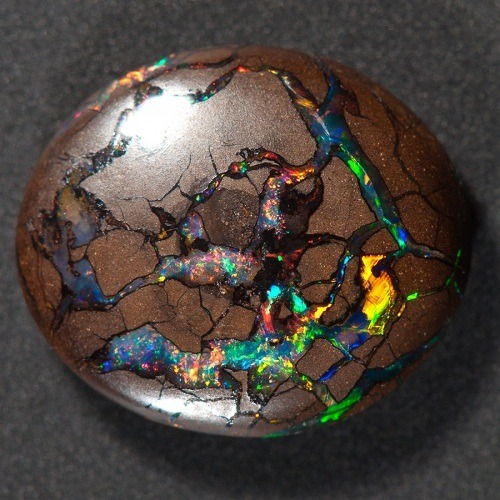 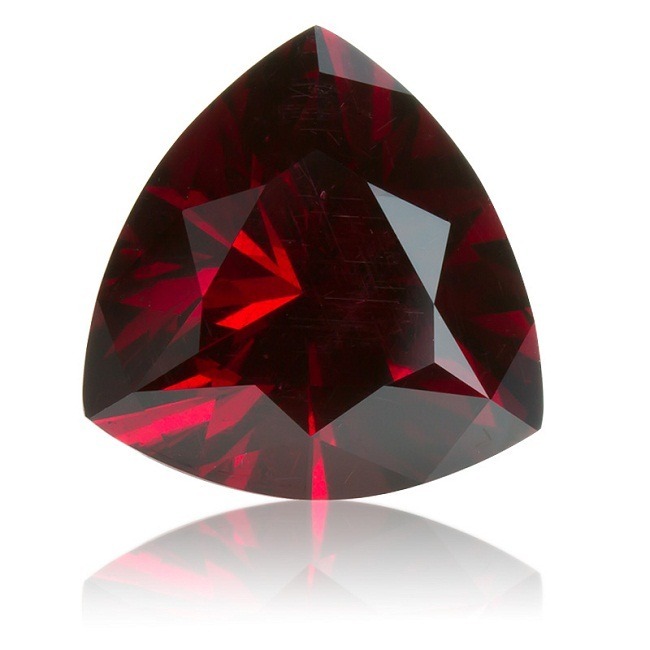 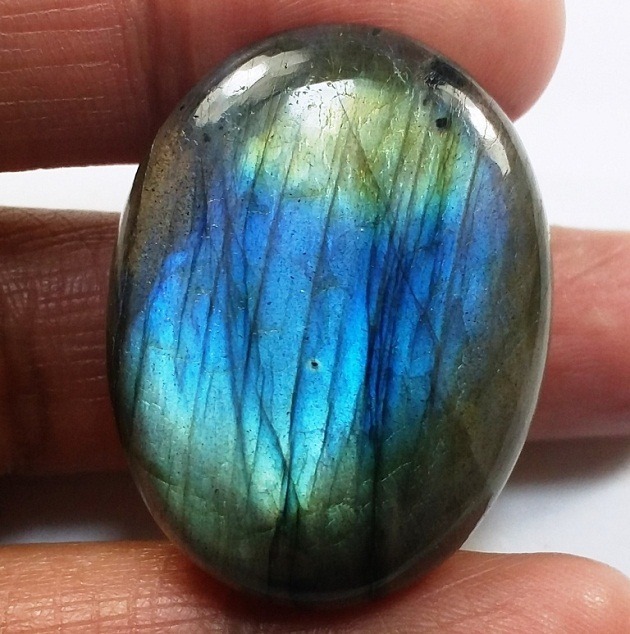 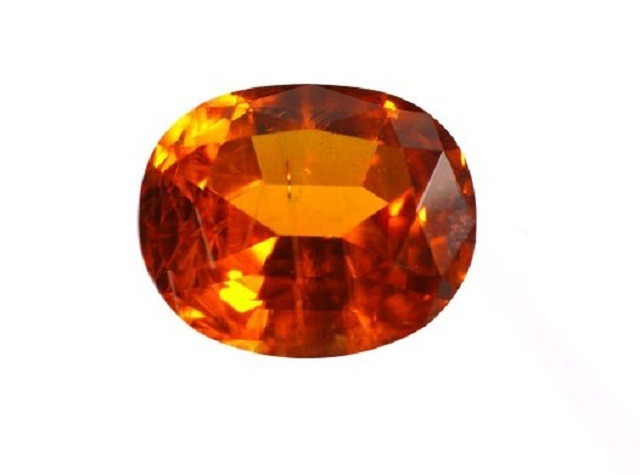 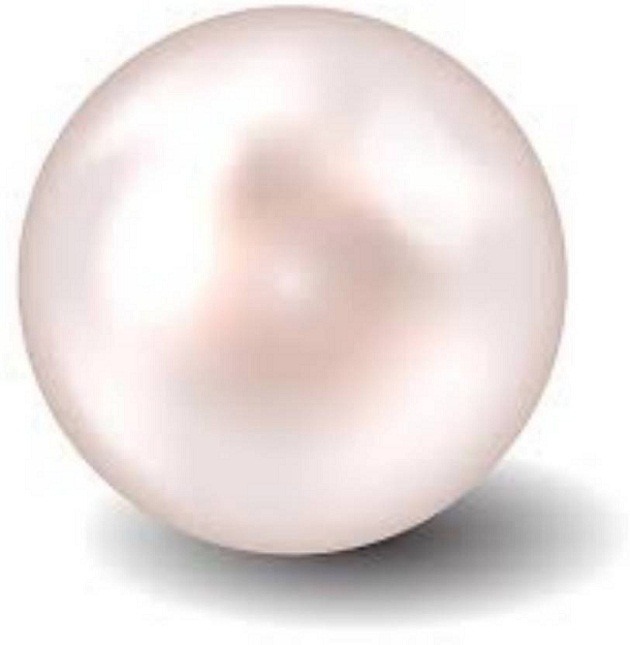 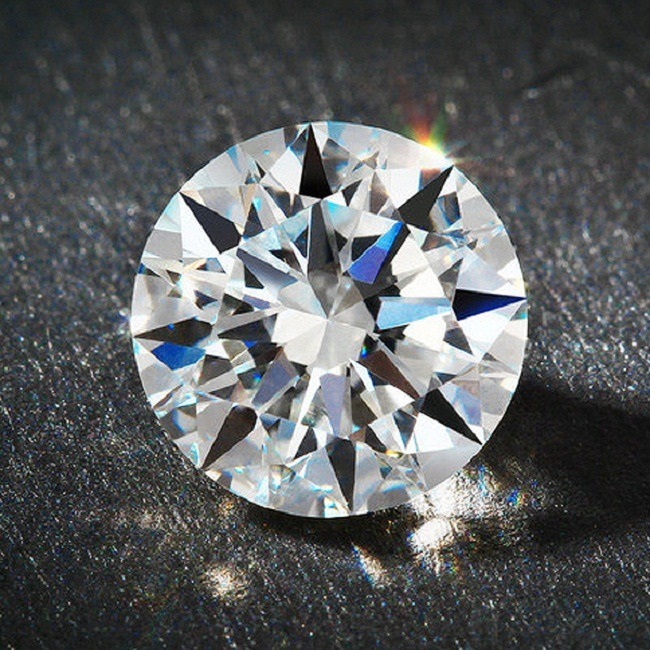 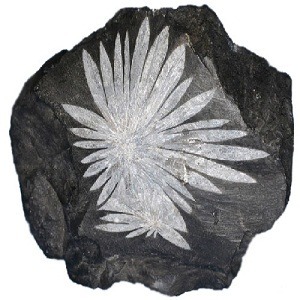 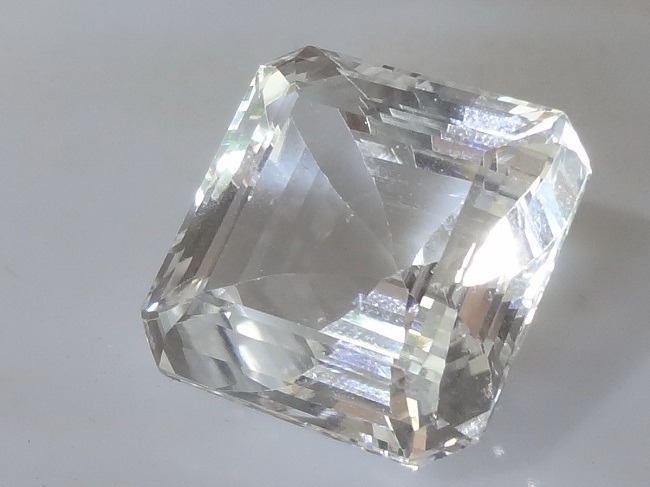 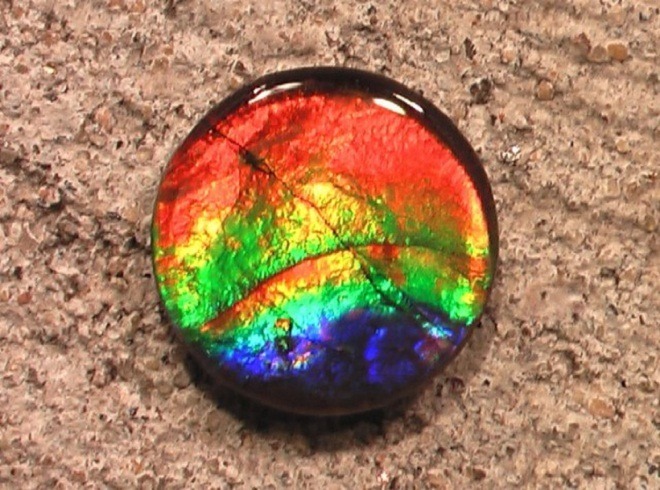 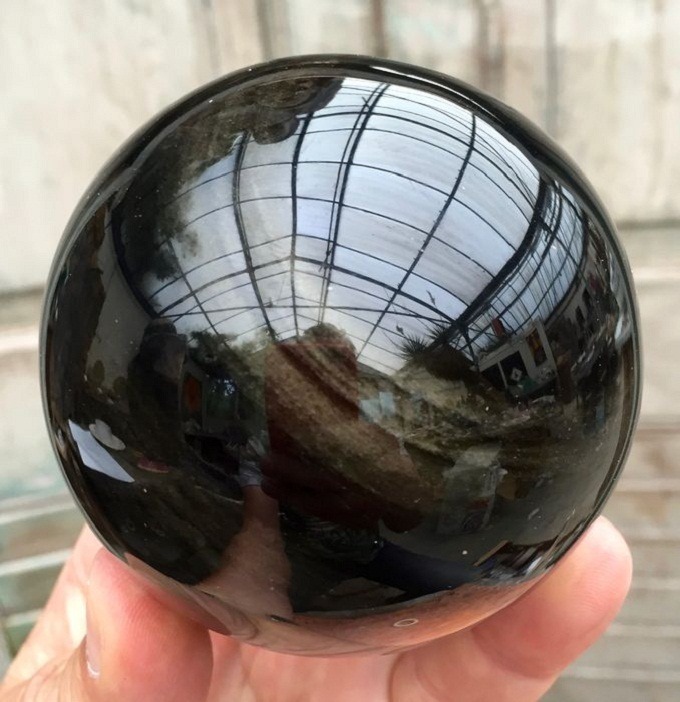 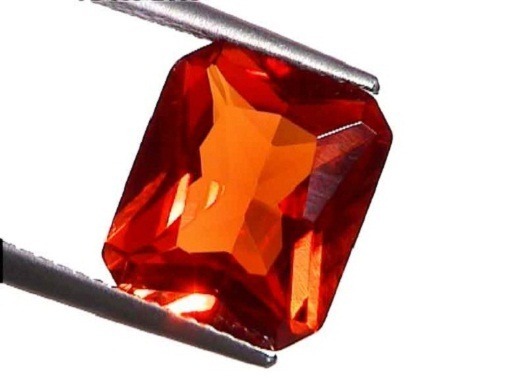 • This gem originates from the volcano of Indonesia.